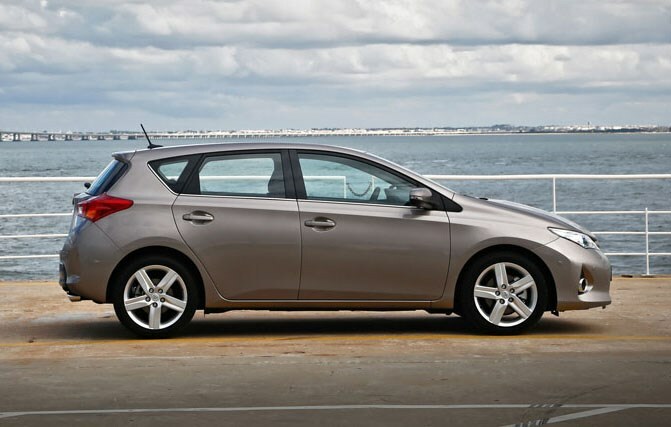 Insurance group: 6 - 16 How much is it to insure? 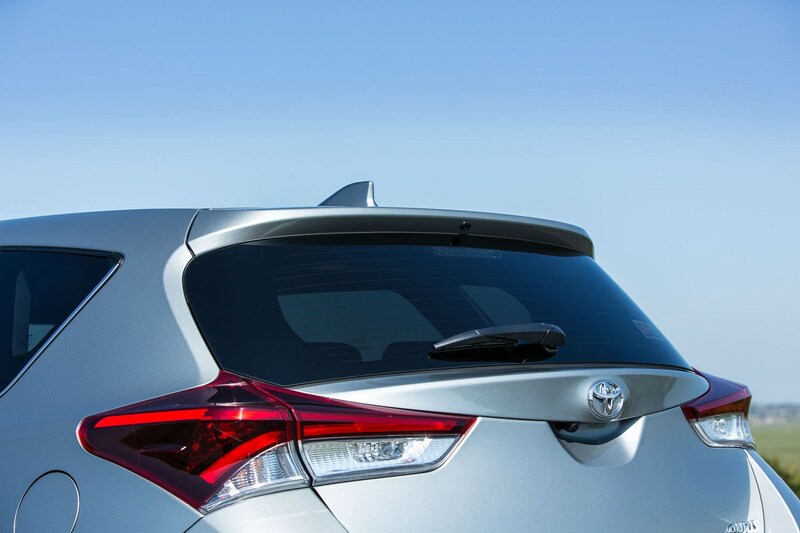 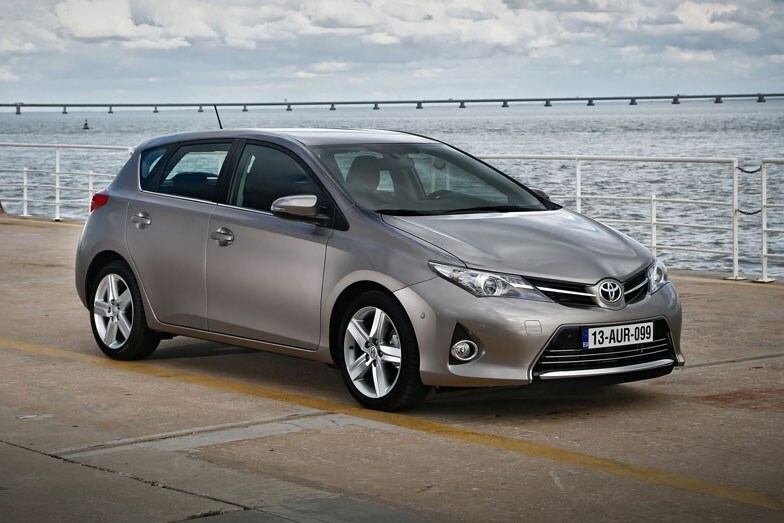 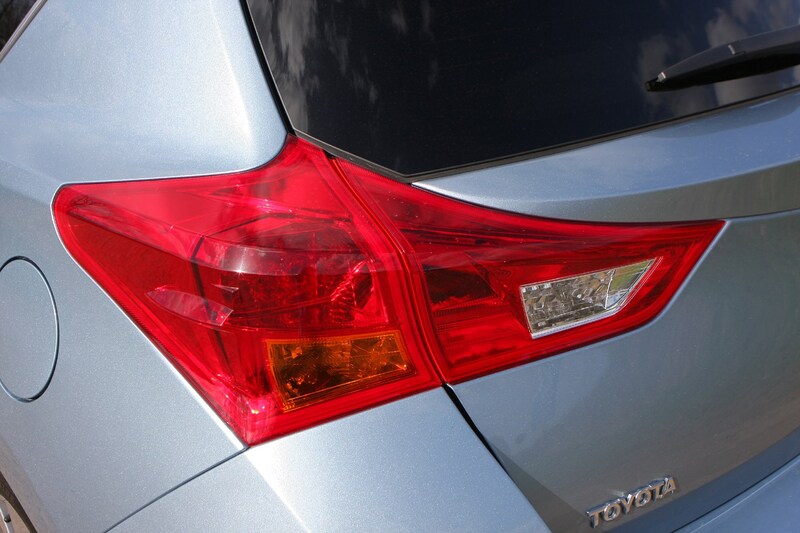 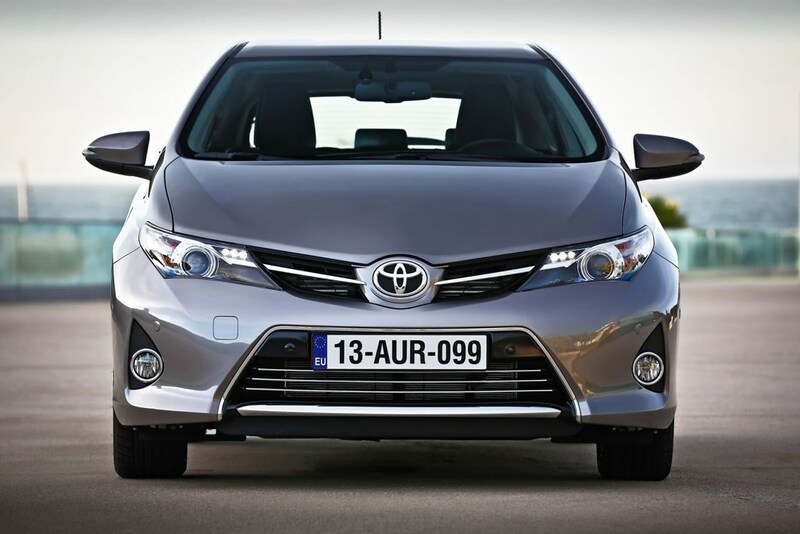 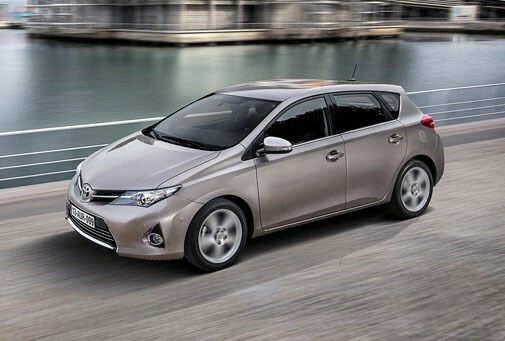 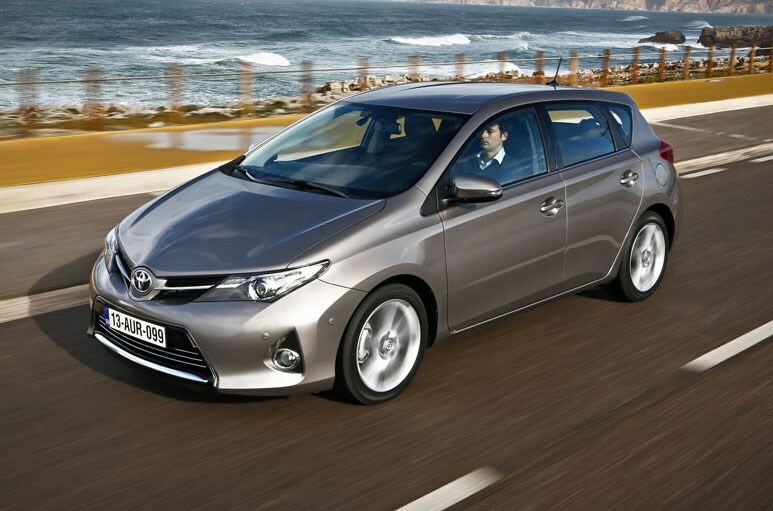 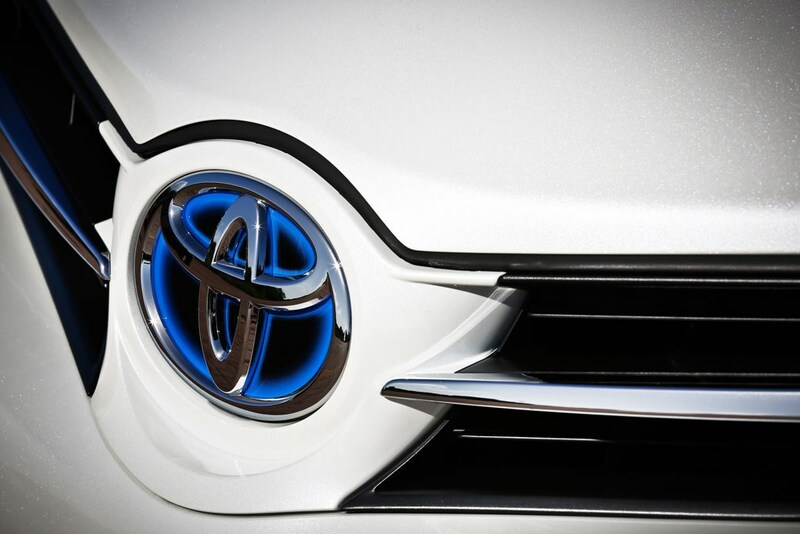 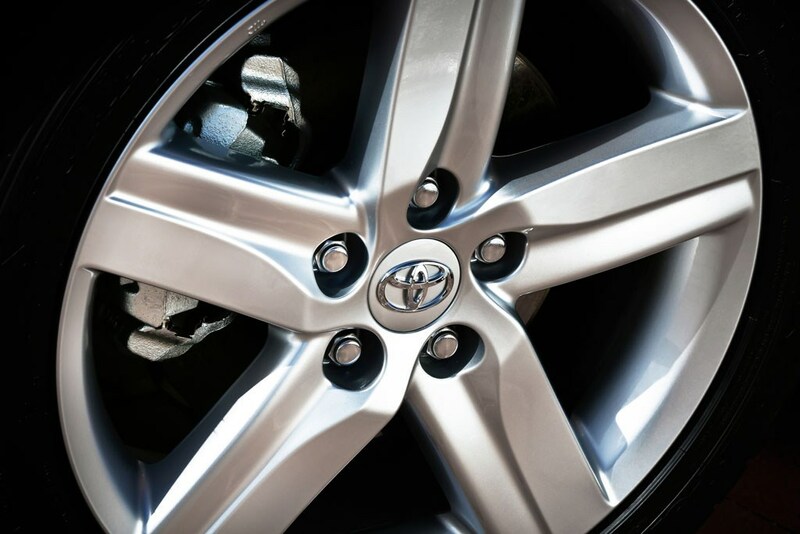 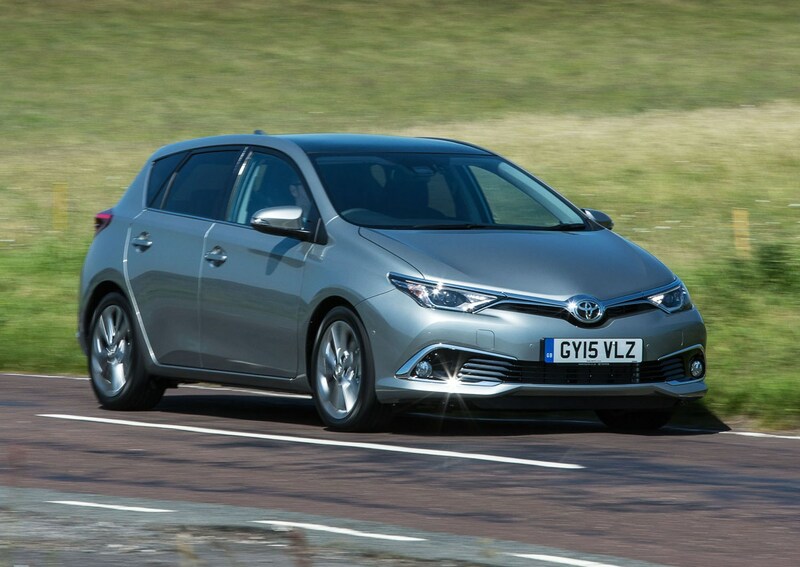 The Toyota Auris is a car that appeals directly to buyers’ heads. 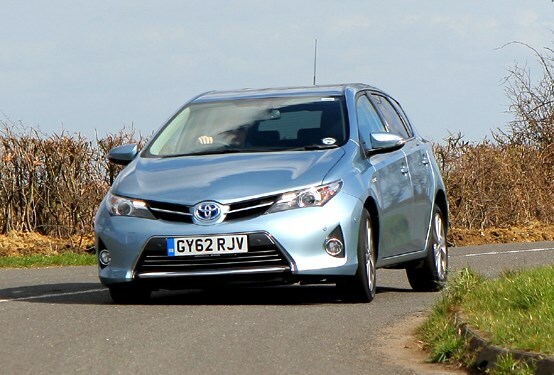 Across the range, it’s inexpensive to run, it’s practical and it’s reliable. 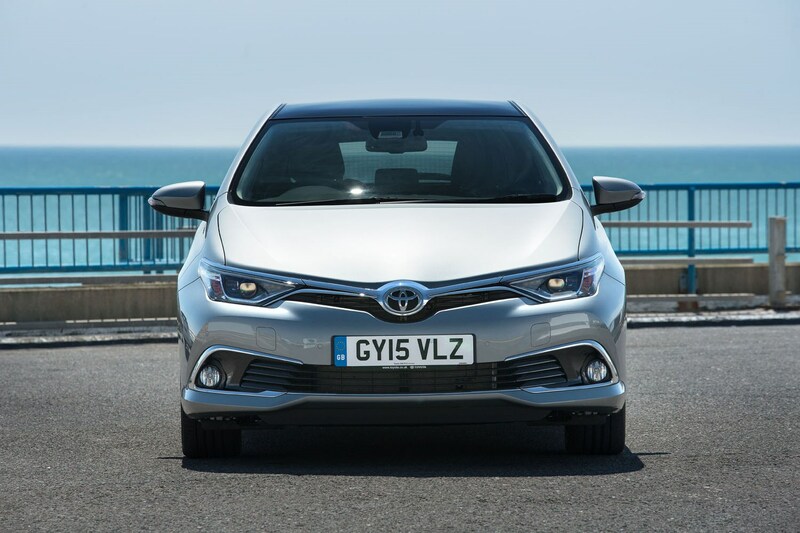 While its anonymity and solid build will be enough for some, it doesn’t have the desirability of its many rivals. 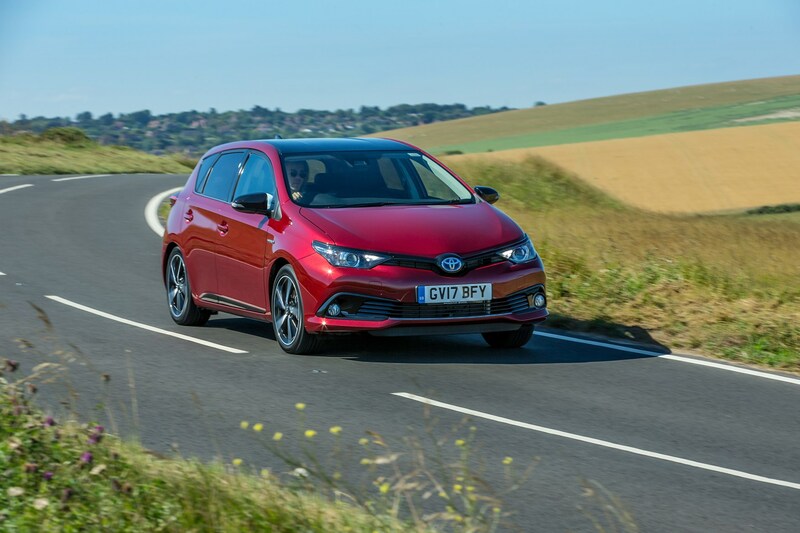 And with strong alternatives like the Ford Focus, Volkswagen Golf, Peugeot 308, Renault Megane and SEAT Leon (and plenty more) its rivals serve up some serious competition. 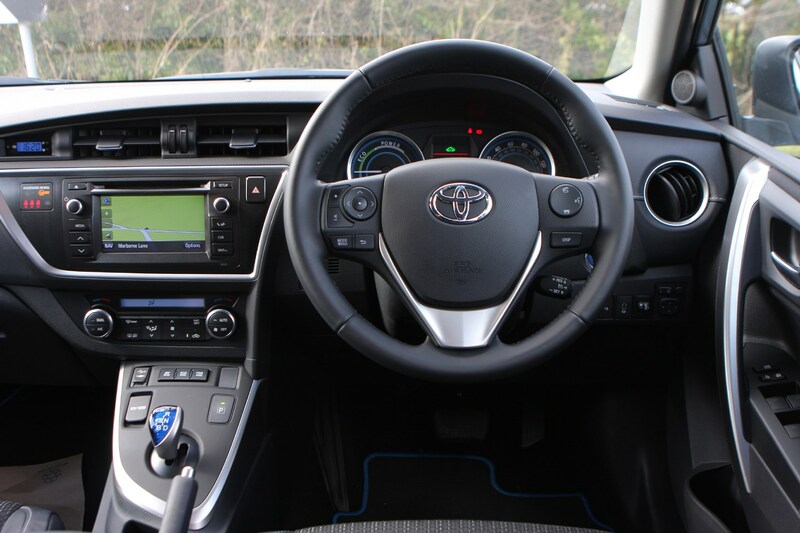 Many of which are better to drive and appeal to the heart as well as the head. 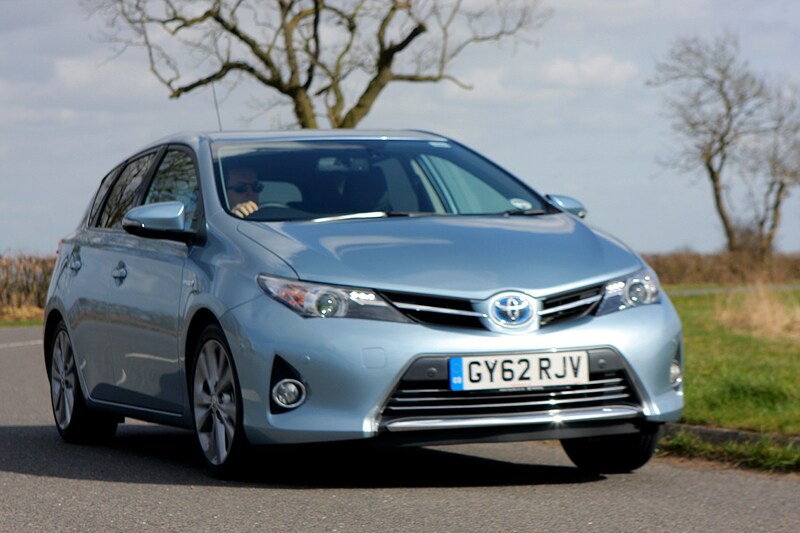 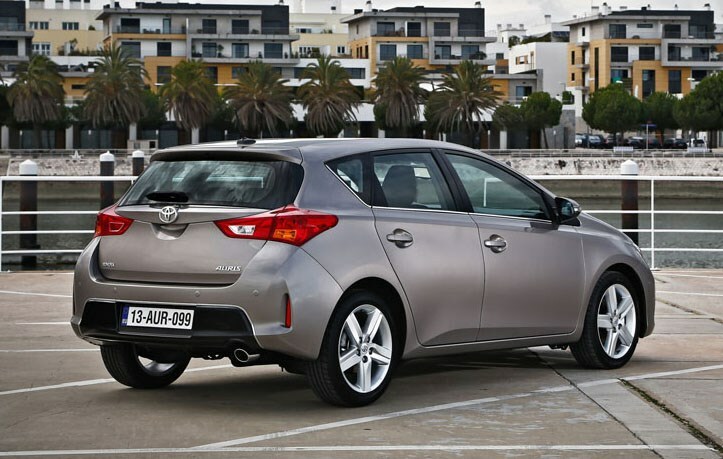 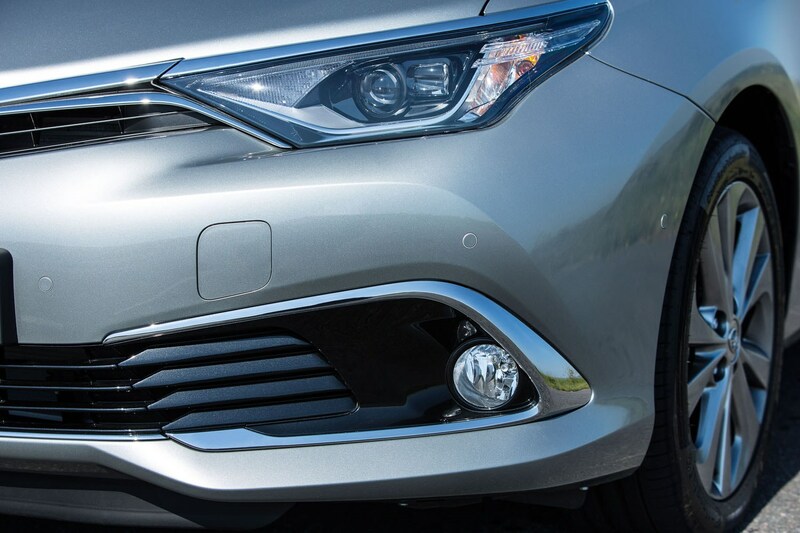 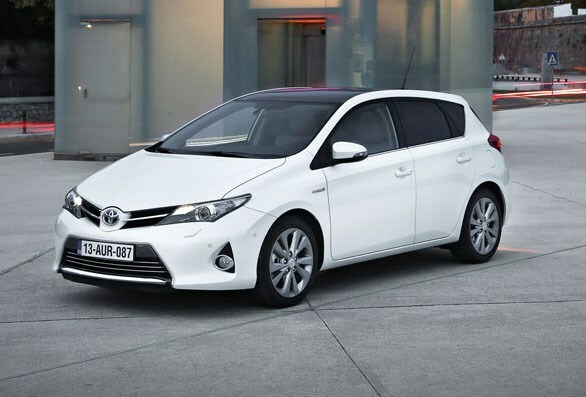 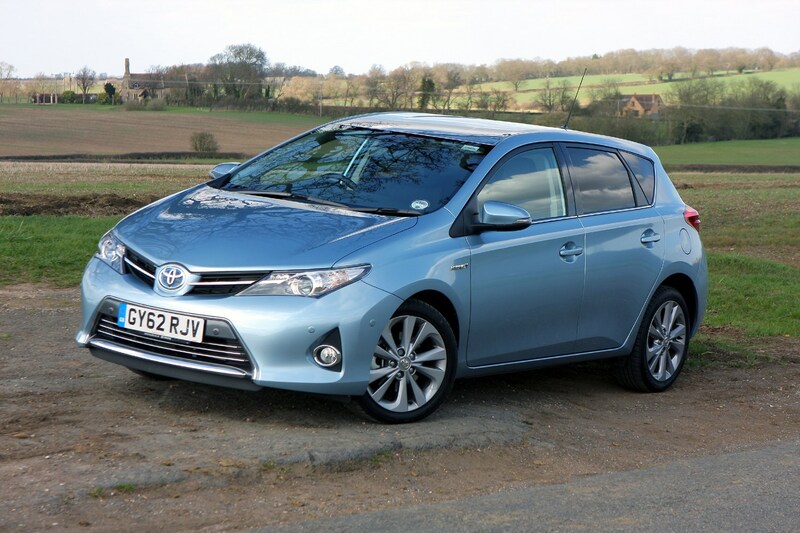 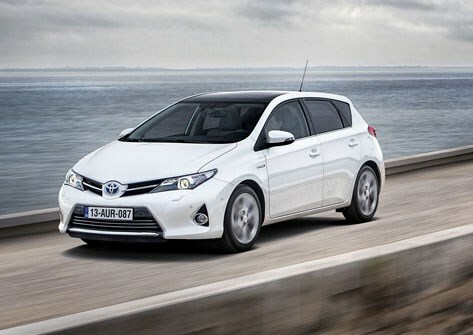 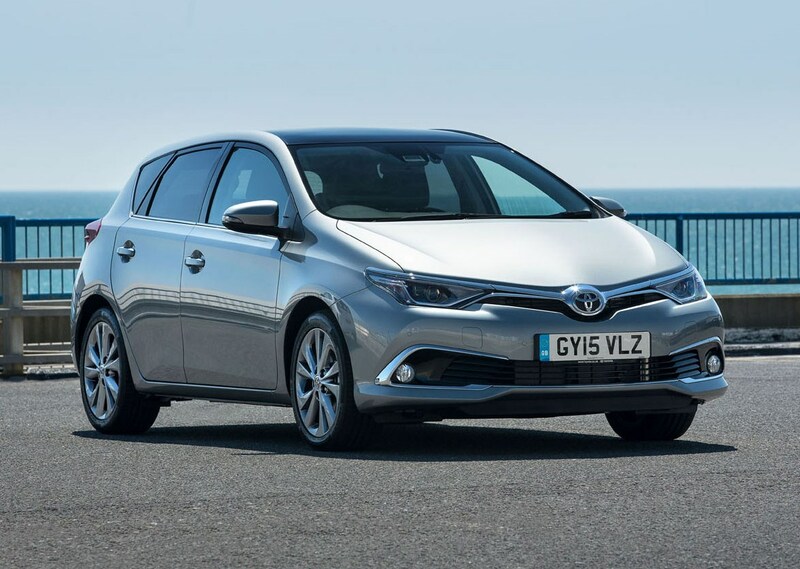 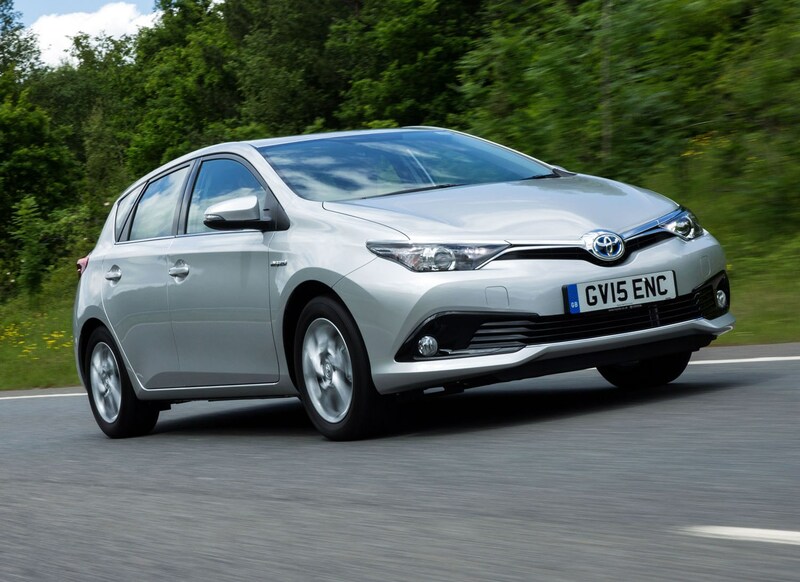 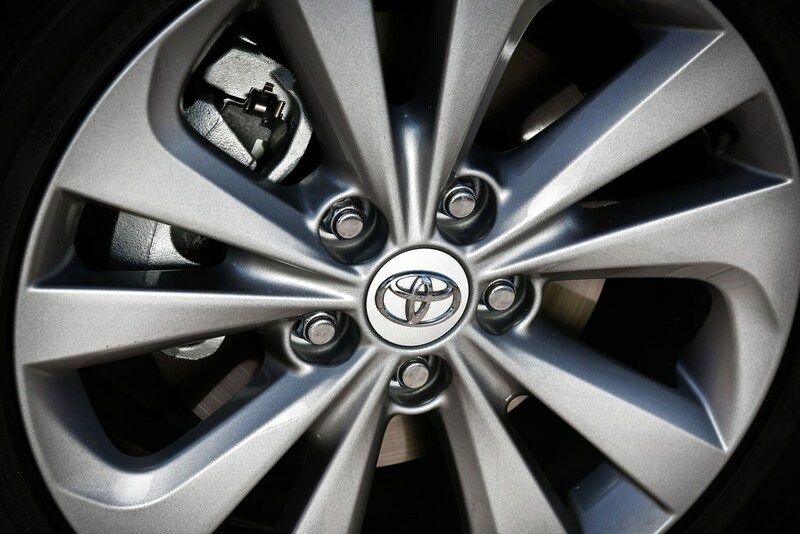 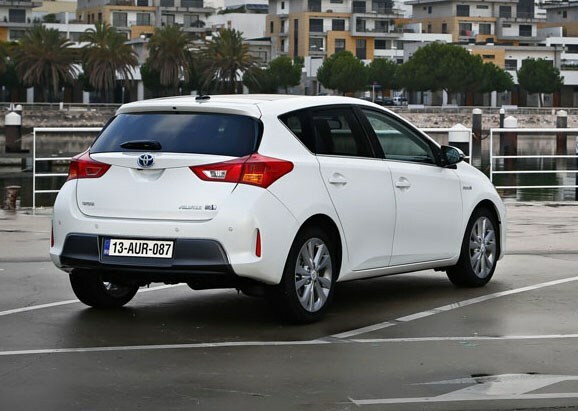 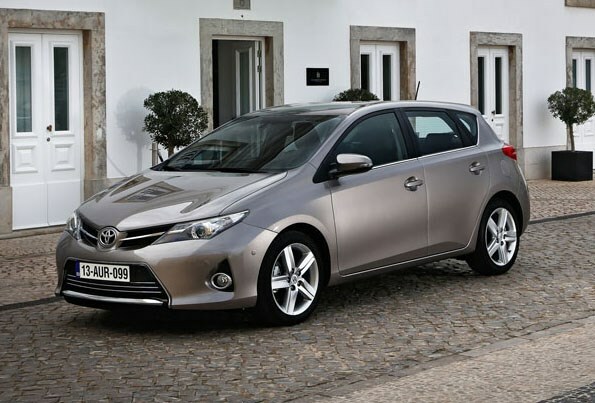 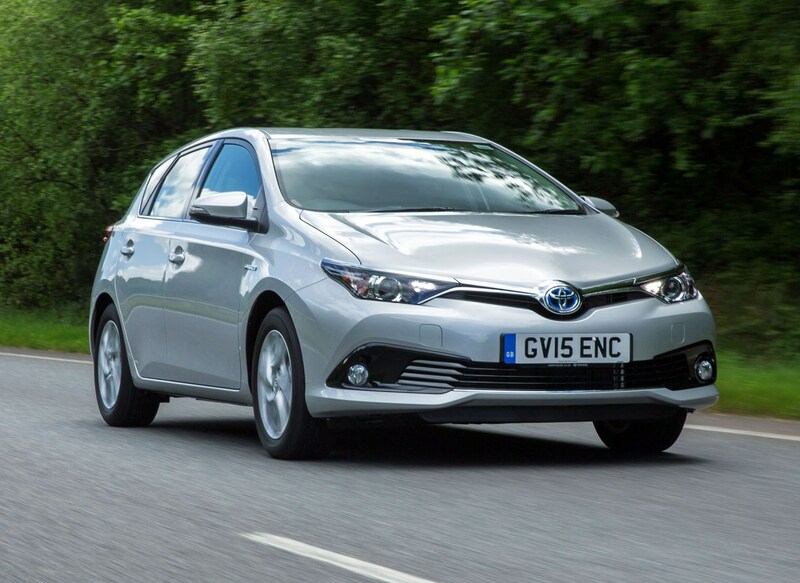 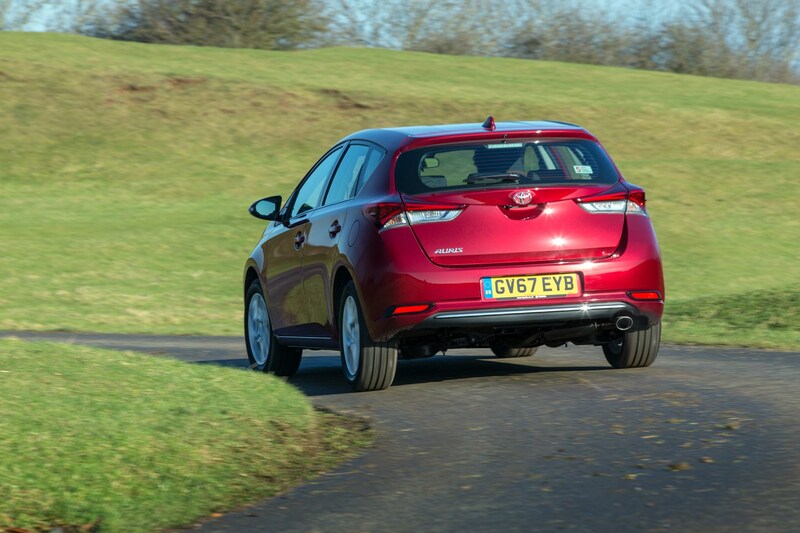 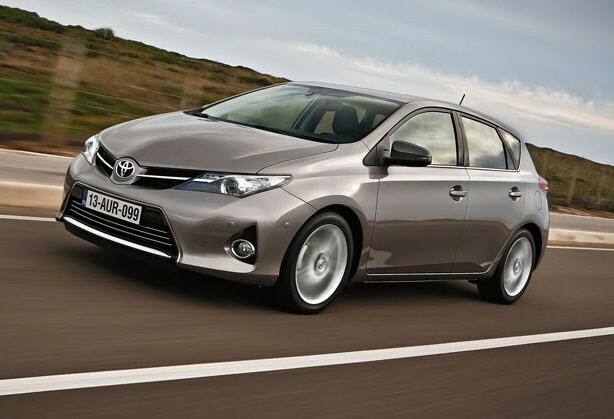 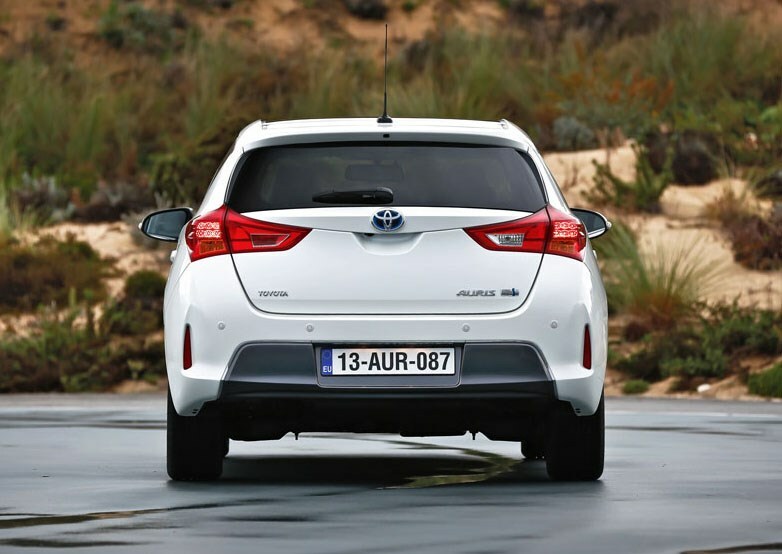 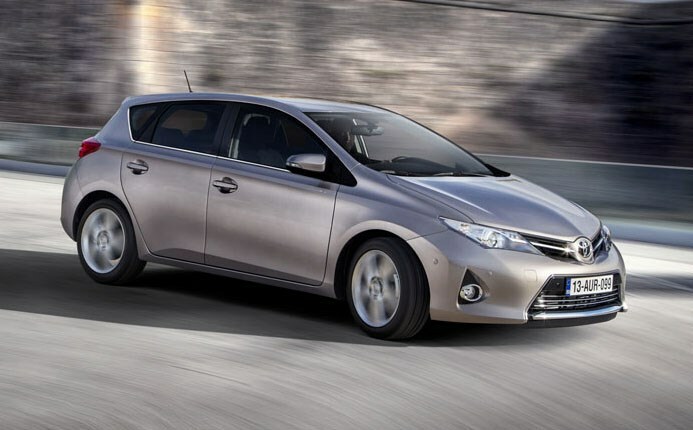 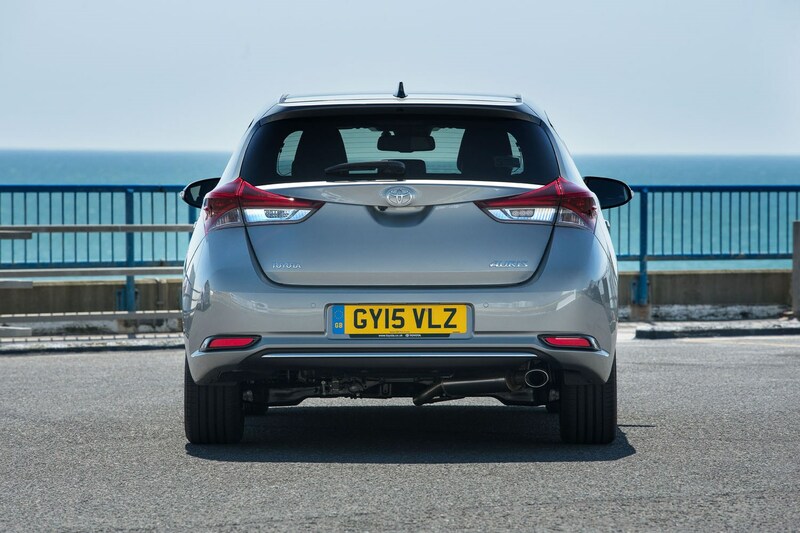 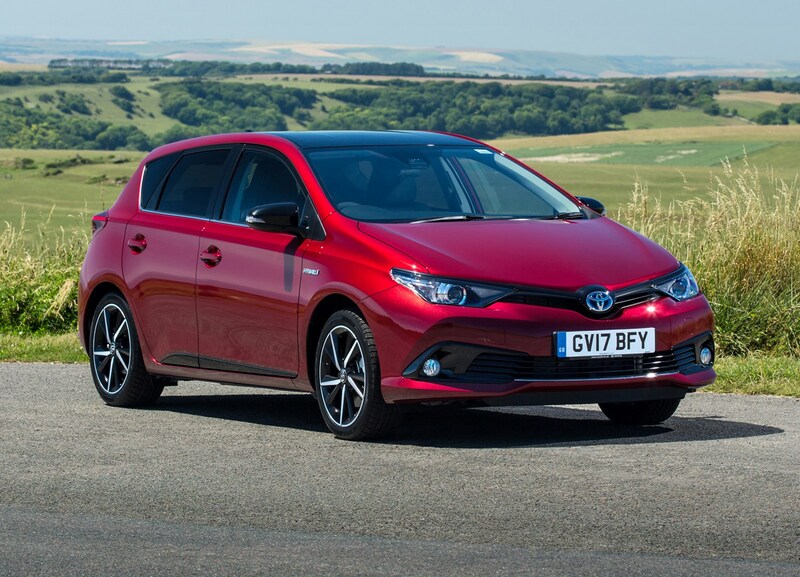 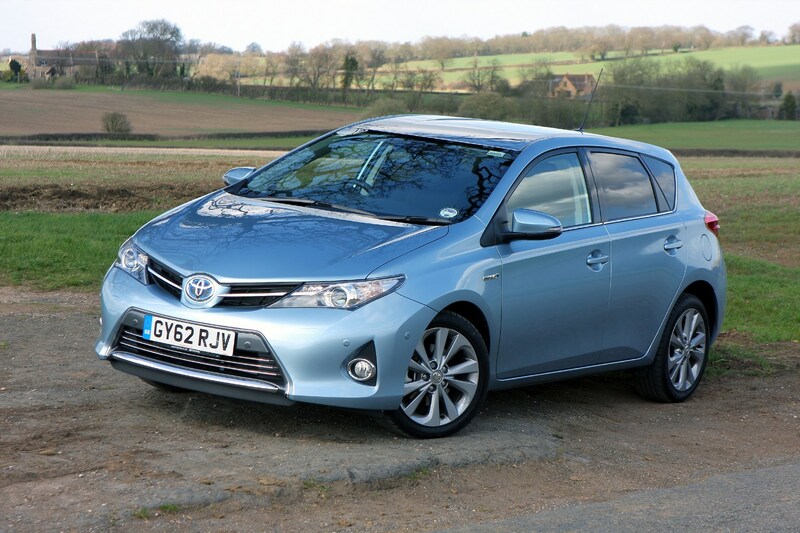 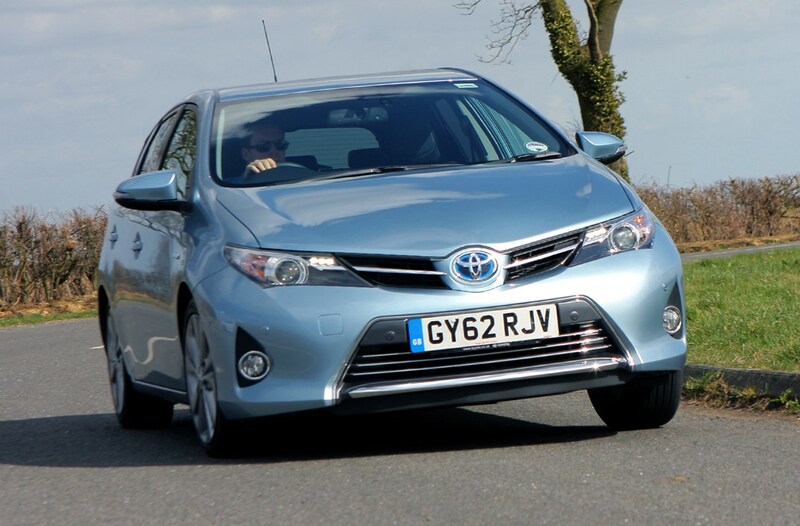 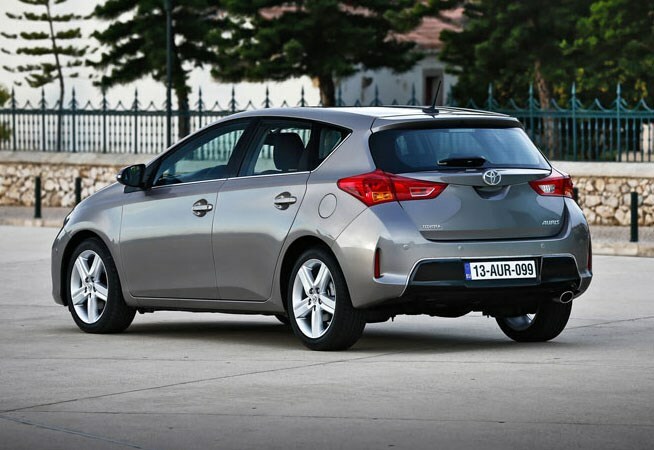 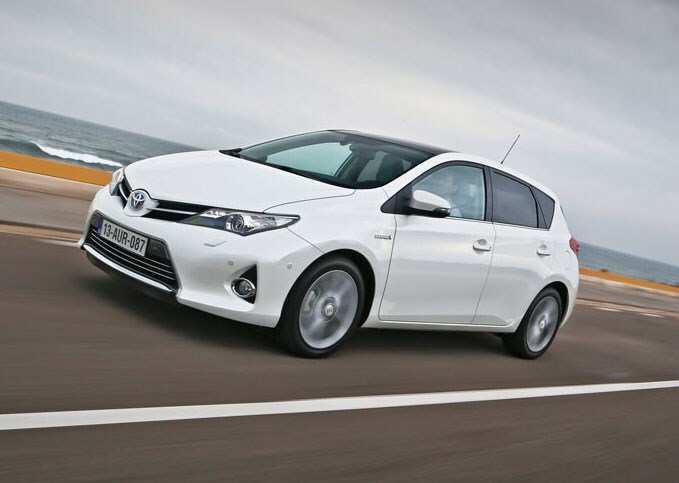 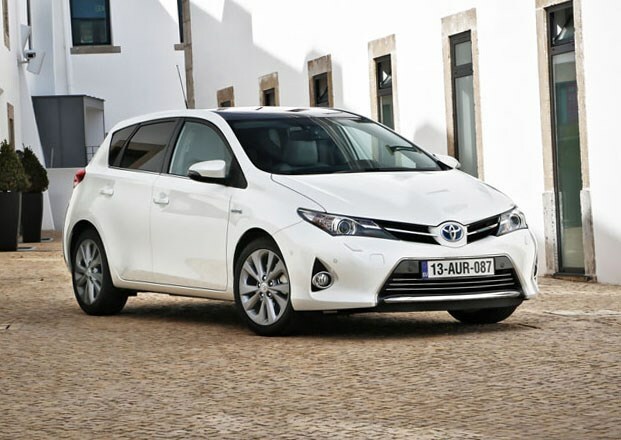 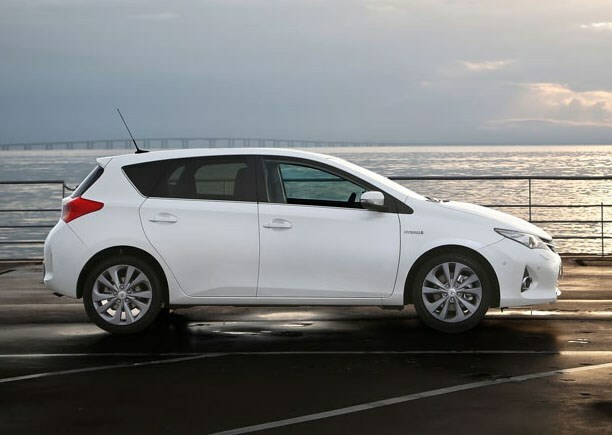 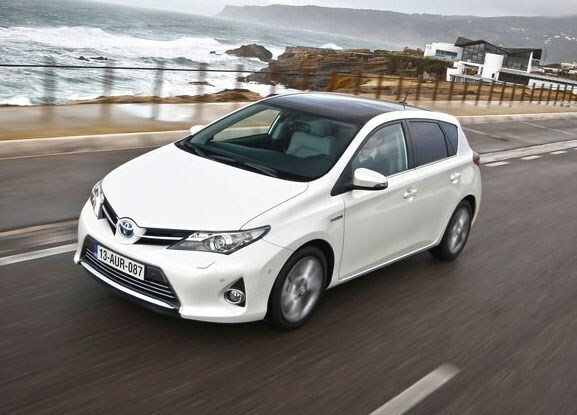 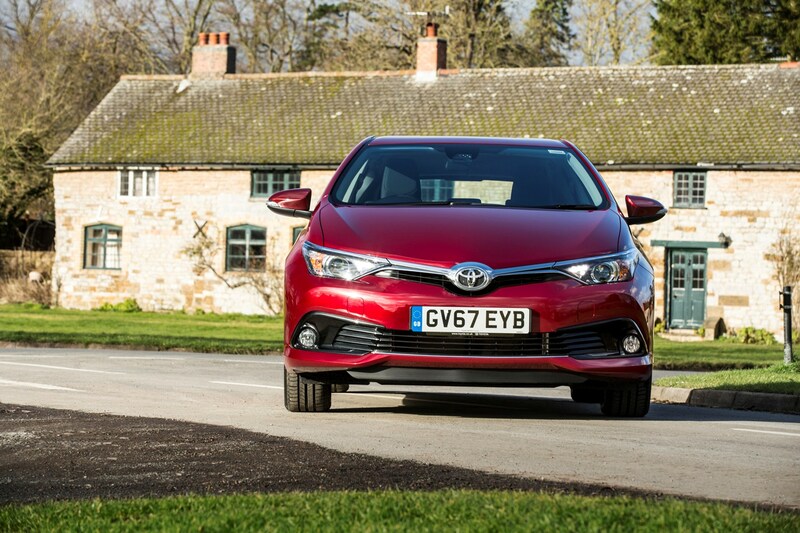 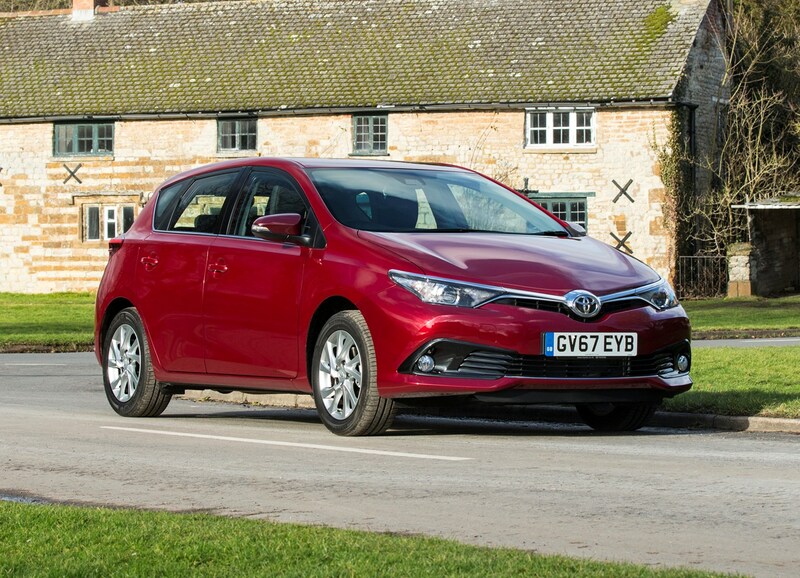 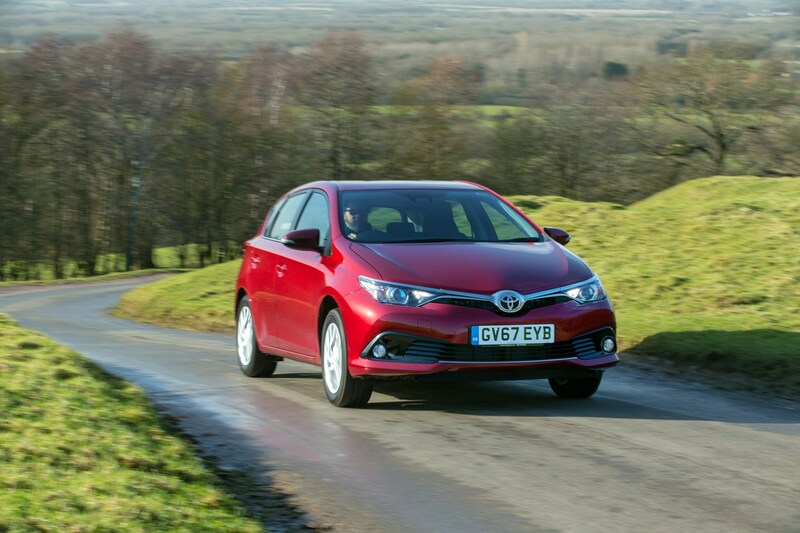 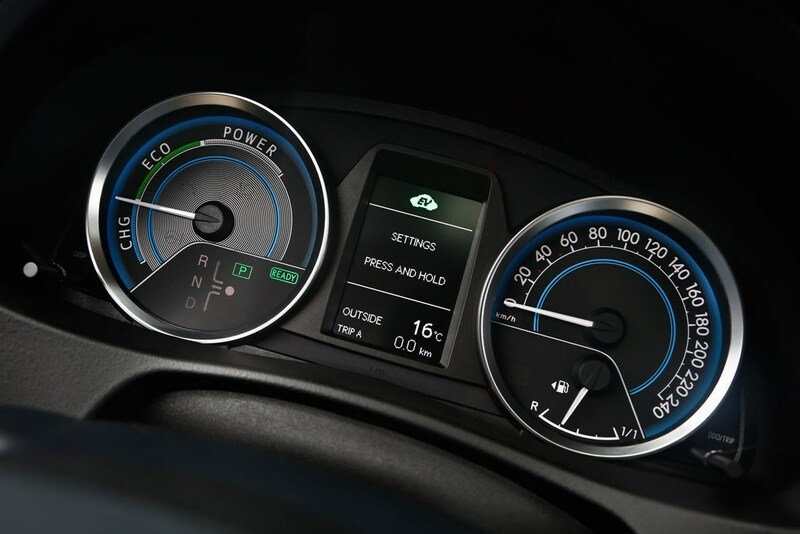 The engines available in the Toyota Auris are limited to a petrol and a hybrid, however the car was launched with a wider selection of powertrains that are no longer available. 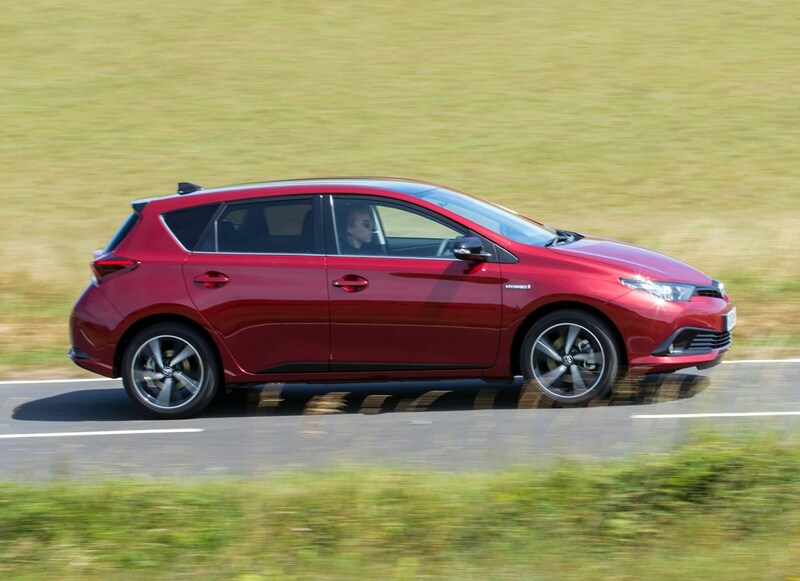 If petrol power is your preference, the Auris is available with a 1.2-litre turbocharged four-cylinder unit producing 116hp. 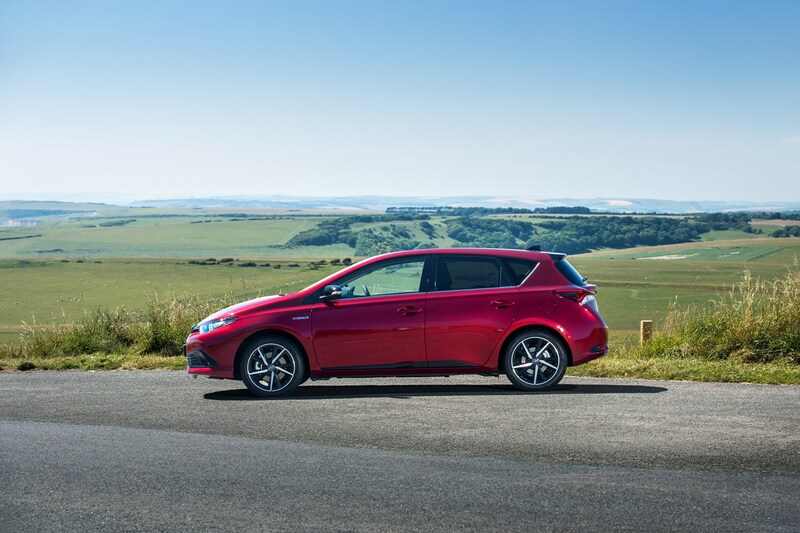 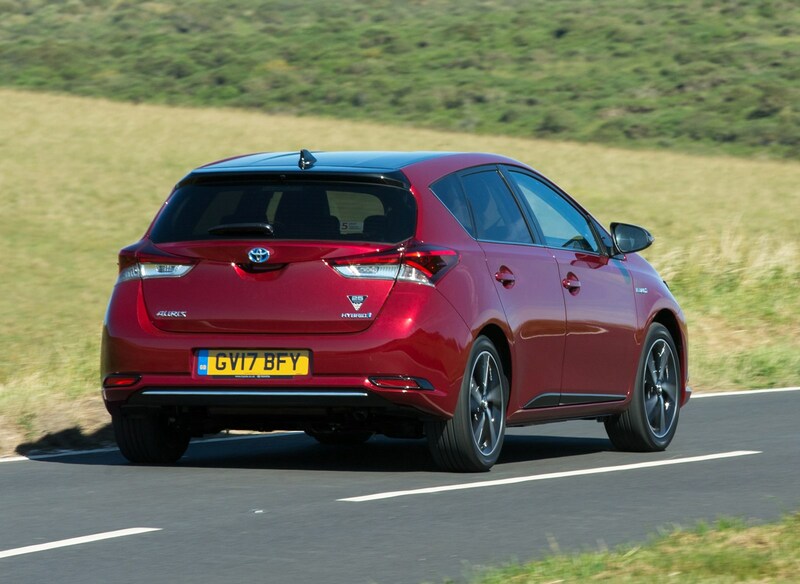 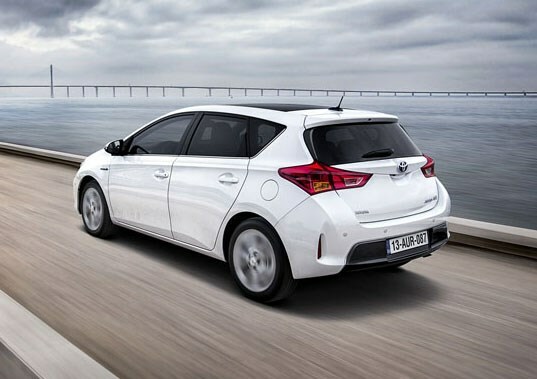 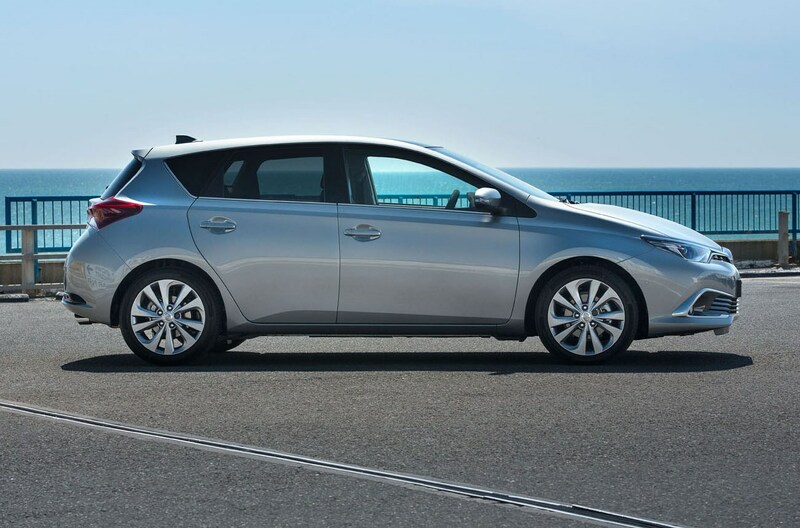 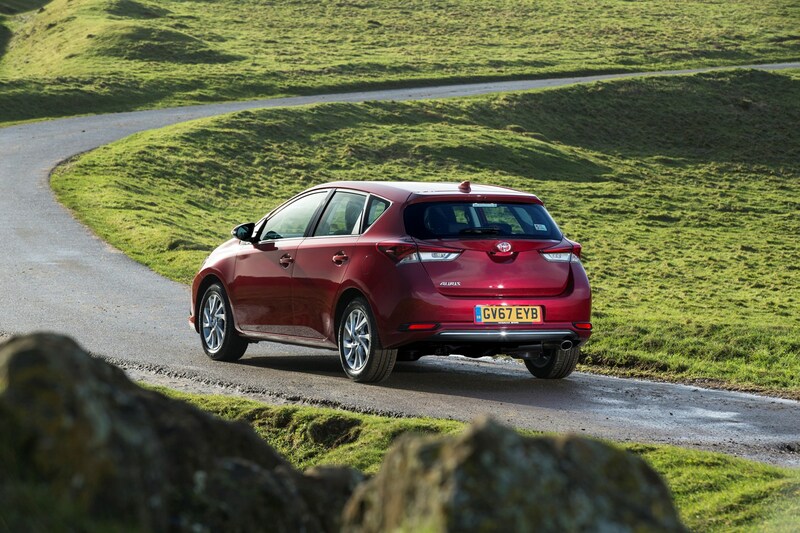 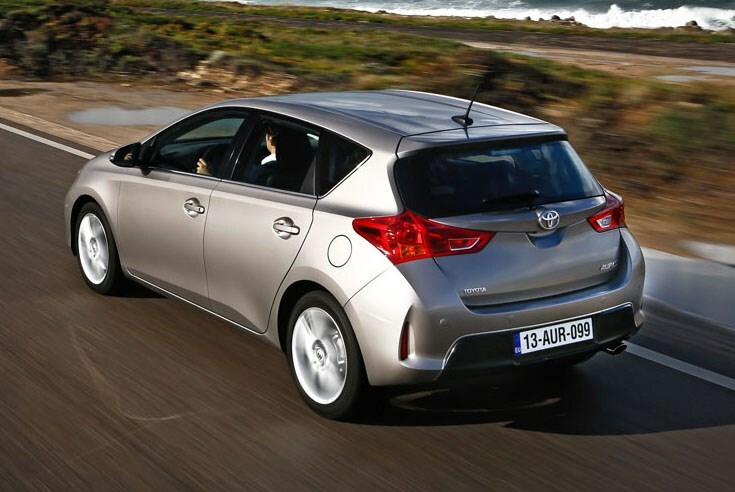 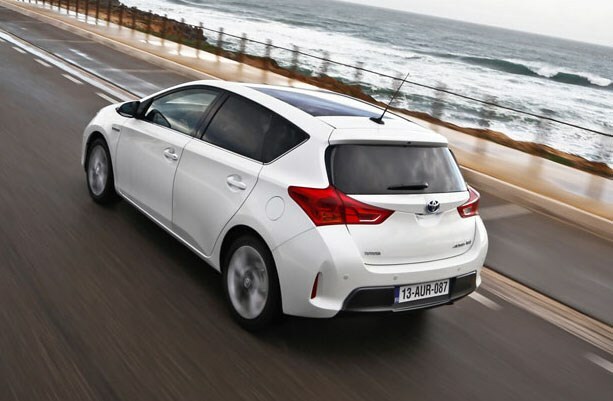 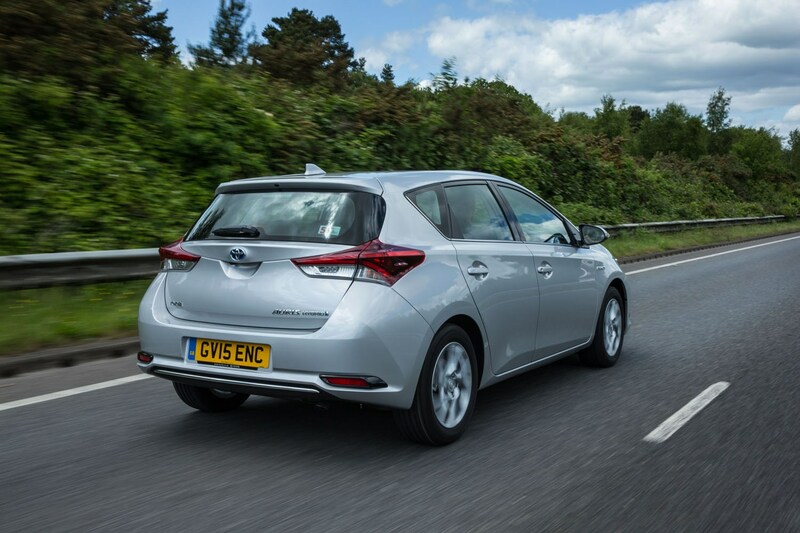 Alternatively, the Auris is available with a hybrid drivetrain, making use of a 1.8-litre petrol engine and electric motor, producing a combined output of 136hp. 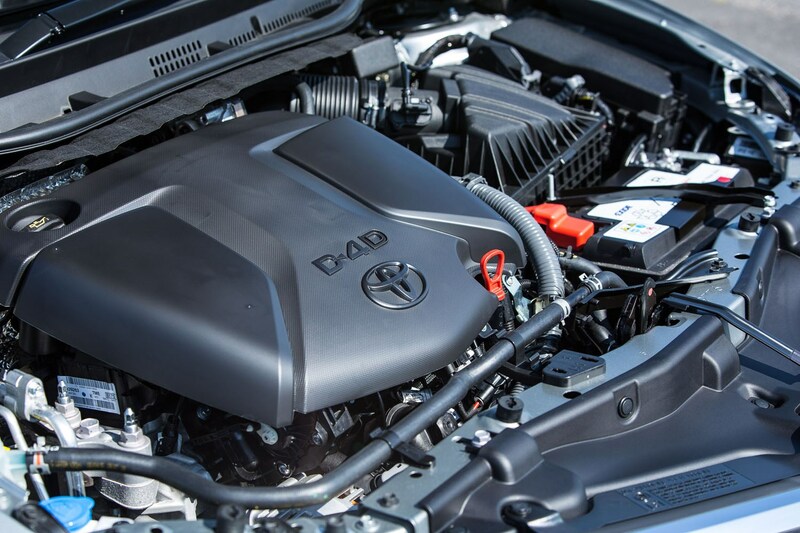 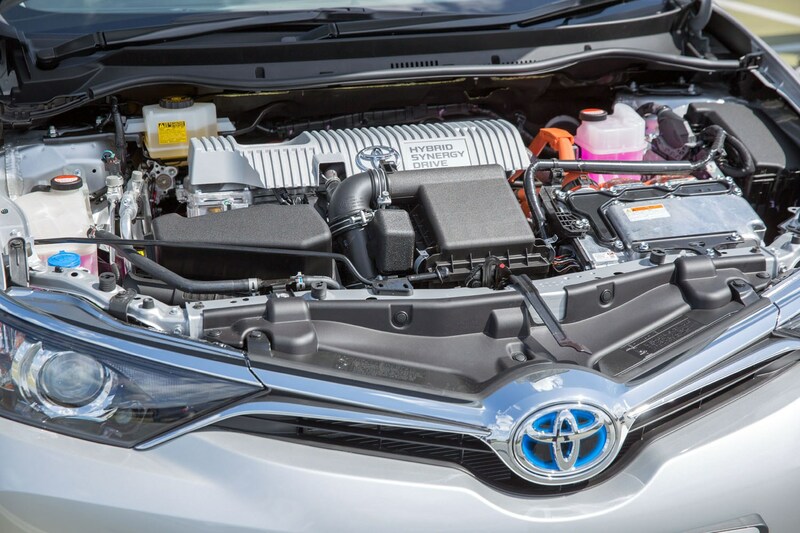 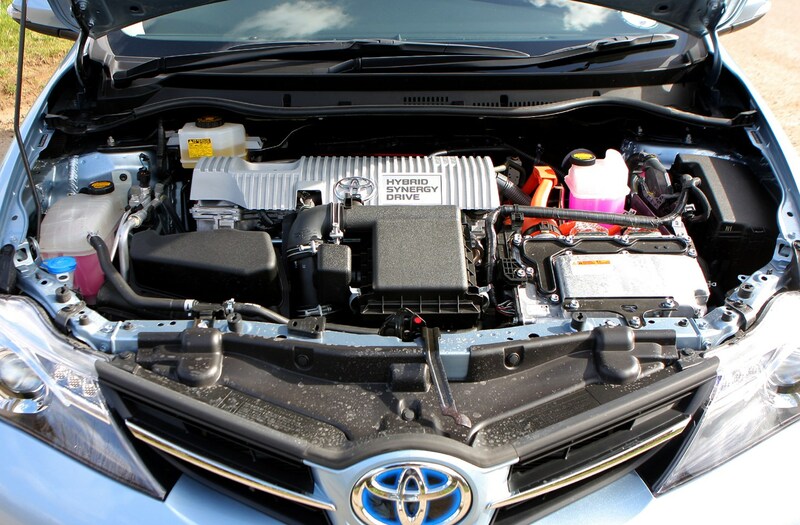 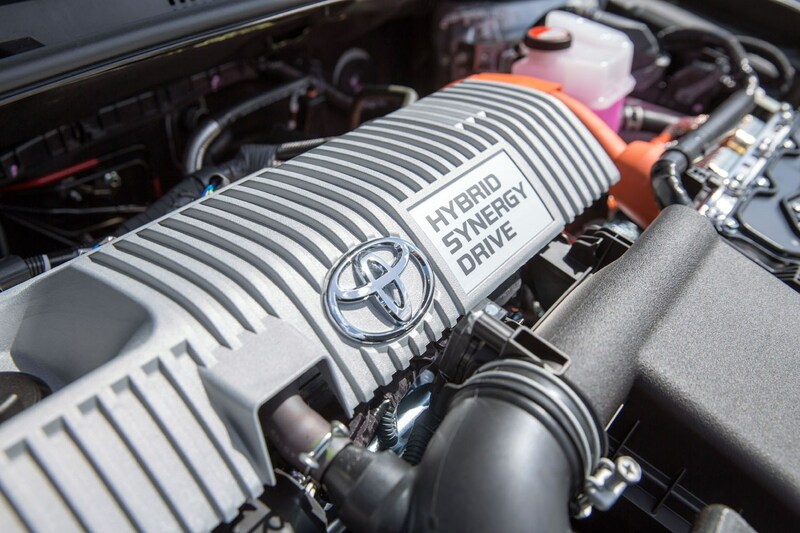 Unsurprisingly, it’s this engine that’s the most frugal, with Toyota claiming it’s capable of returning up to 78.4mpg, with CO2 emissions as low as 82g/km. 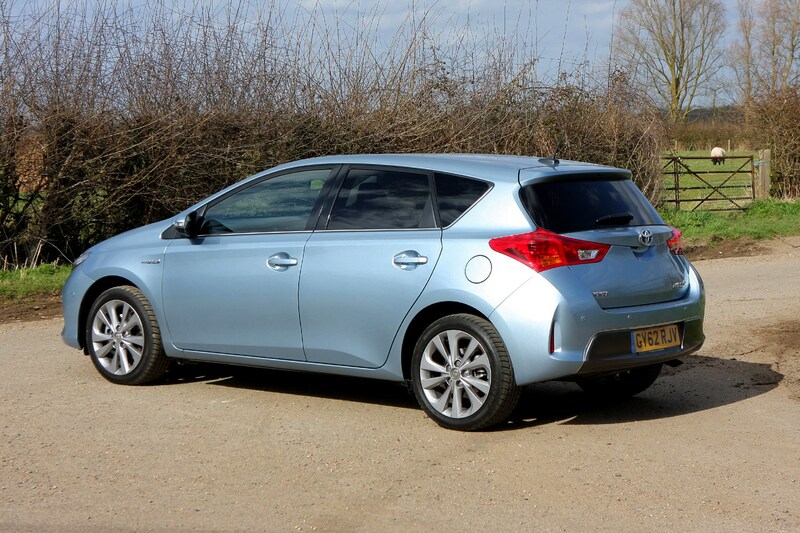 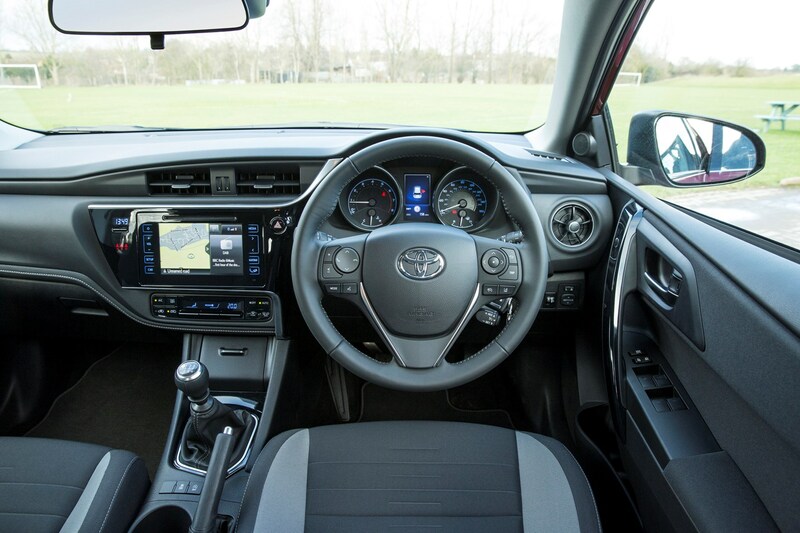 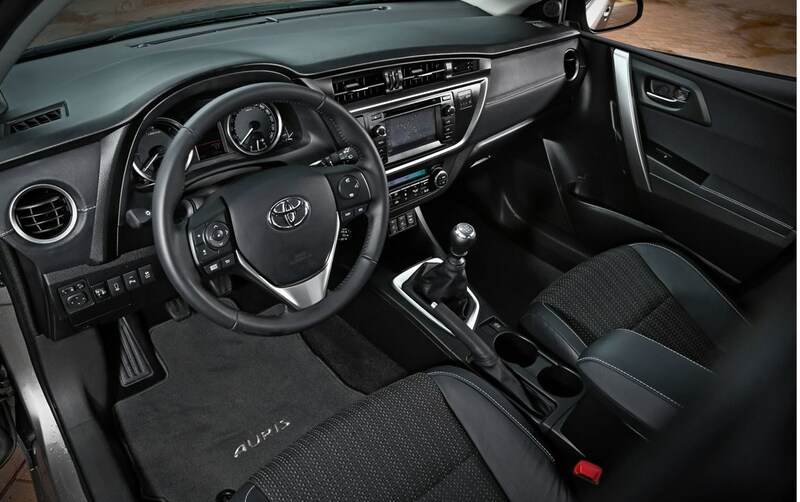 Inside the Auris is where it’s beginning to show its age compared with some of its younger rivals. 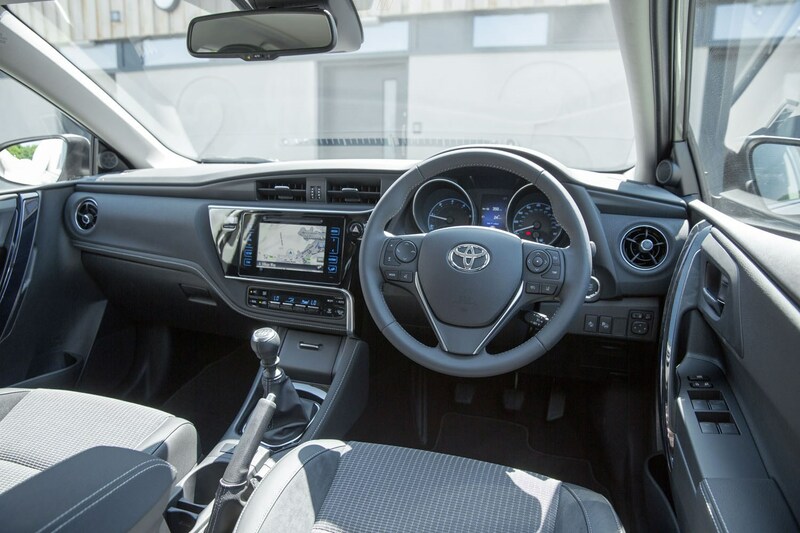 There’s nothing especially wrong with it, and it’s certainly solidly screwed together with some nice materials used in places, but the design and overall feel isn’t inspiring. 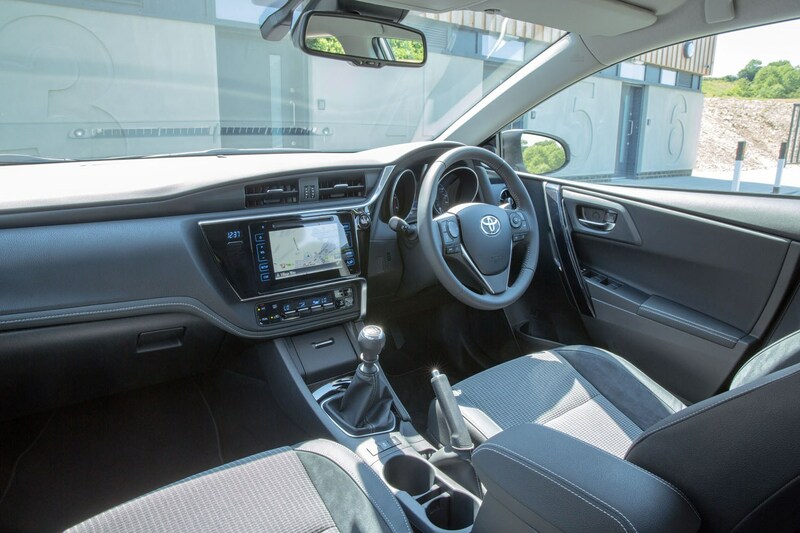 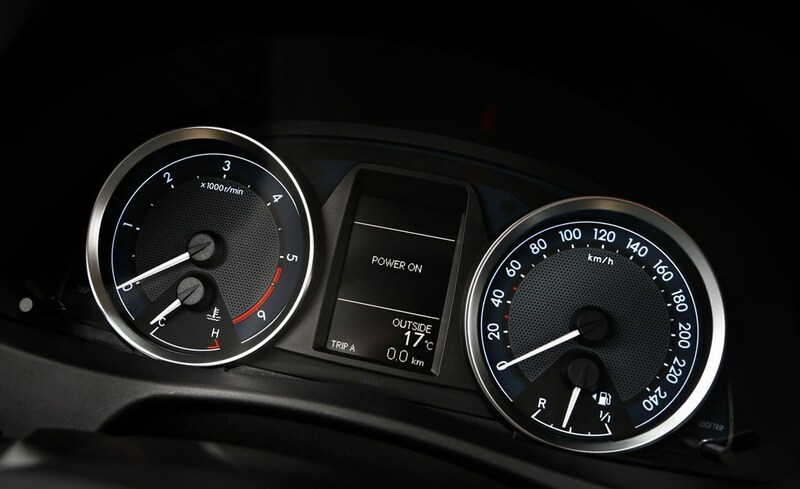 Some components don’t seem logically placed, with a dated infotainment screen located quite low down on the dash, and a design that doesn’t feel particularly cohesive. 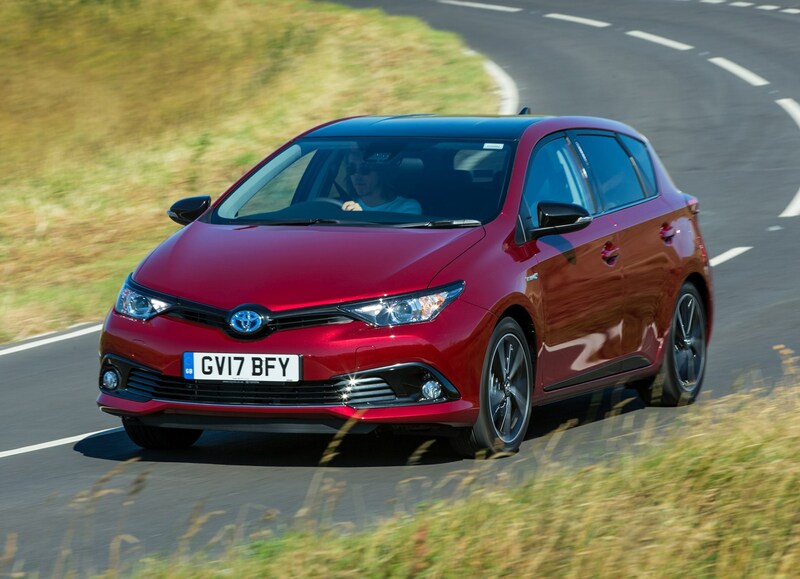 When rivals come in the form of the Volkswagen Golf and Skoda Octavia, the Toyota needs to impress. 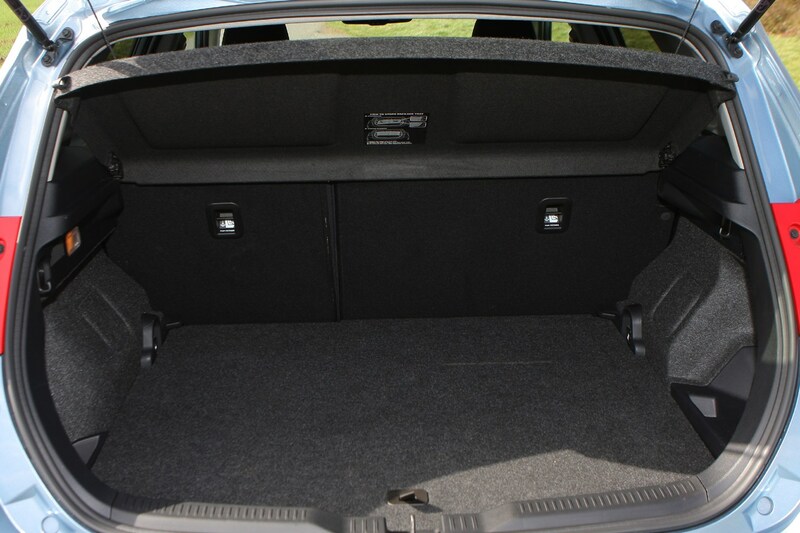 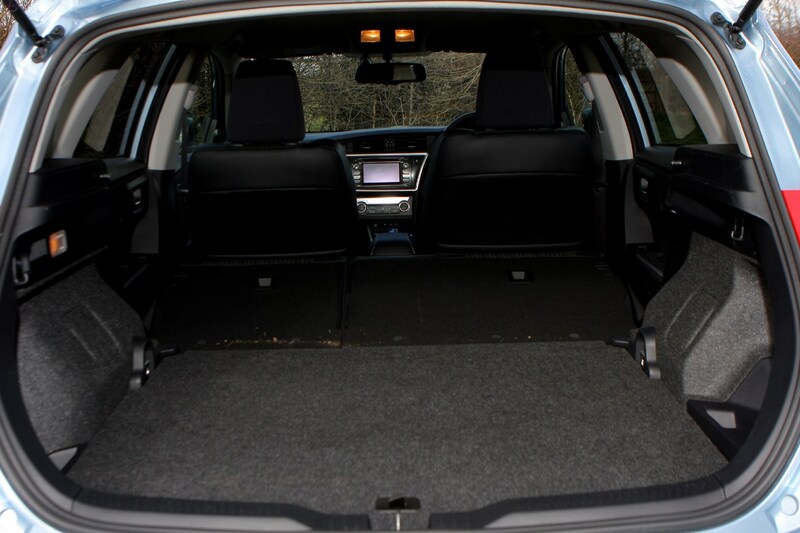 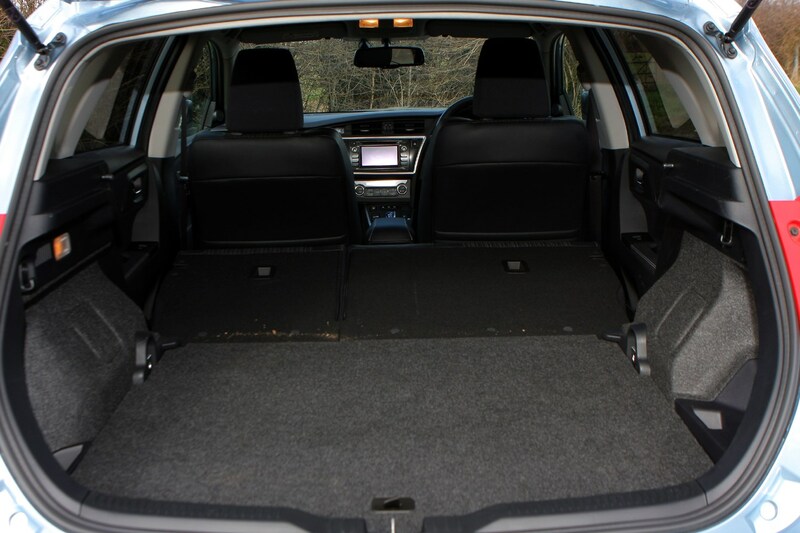 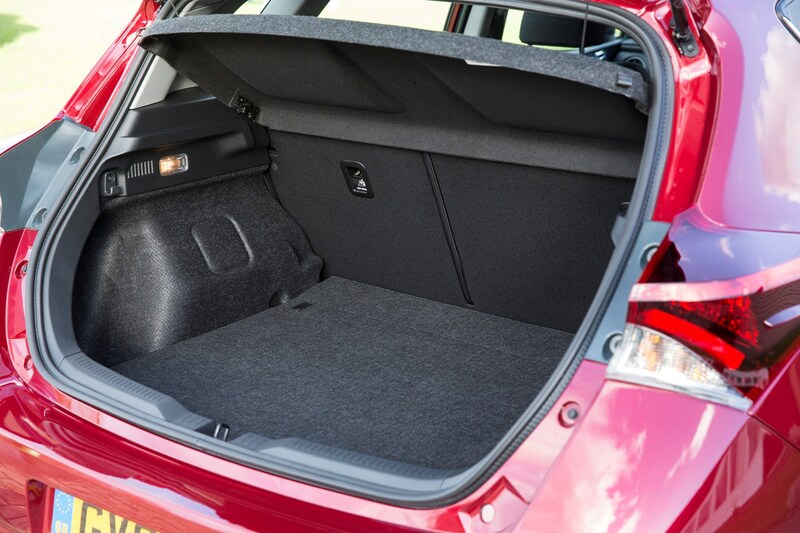 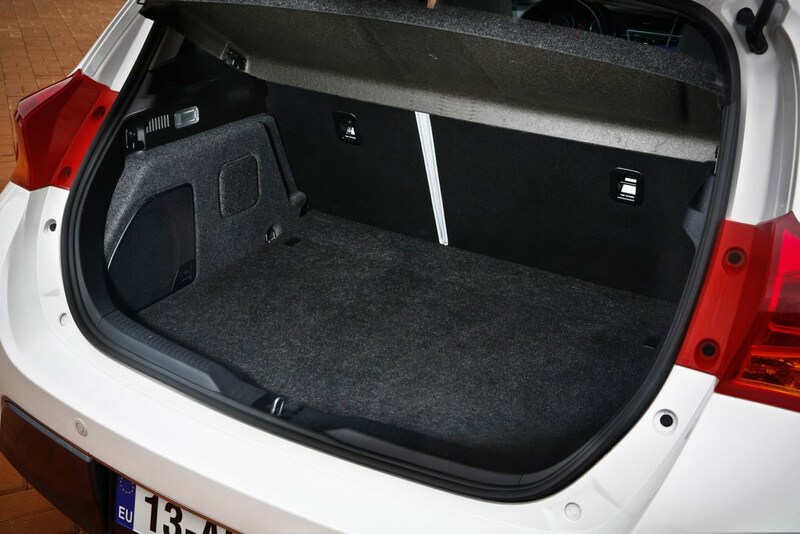 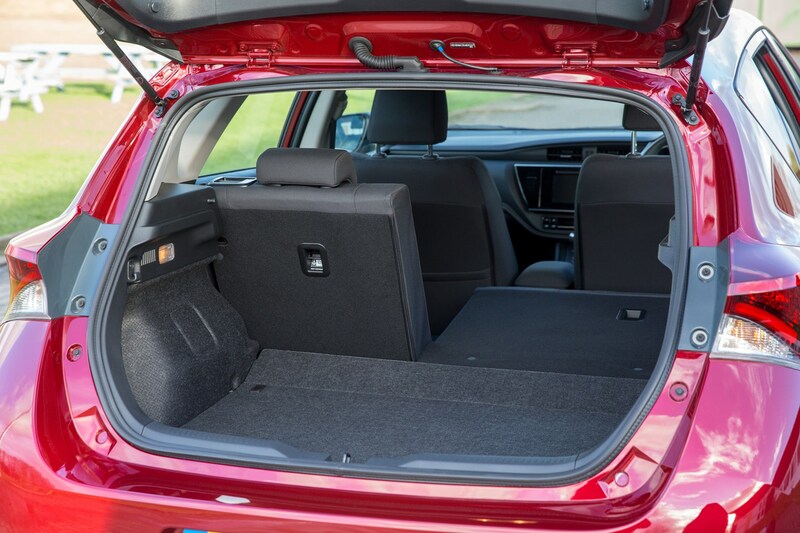 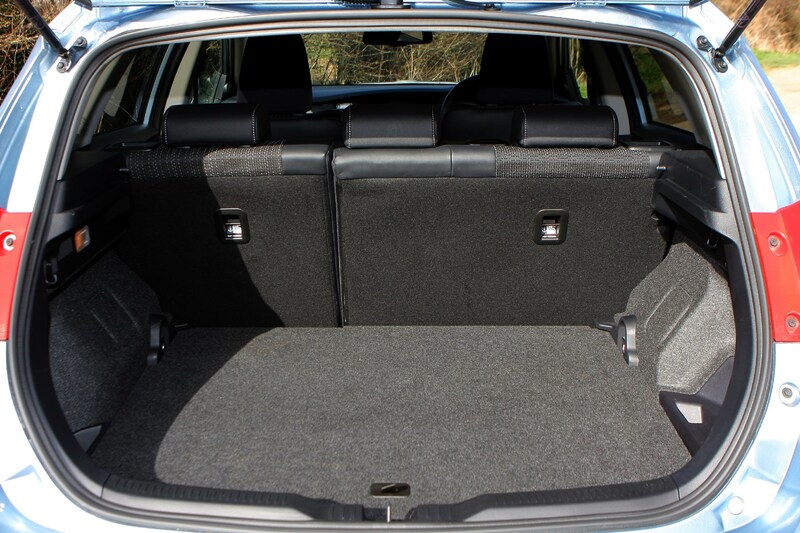 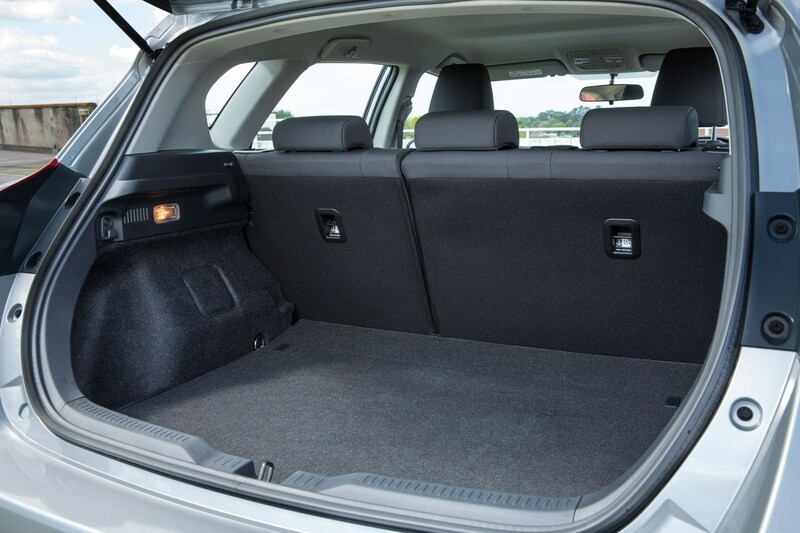 There’s a decent amount of space inside, with good headroom front and rear, while the boot is of an acceptable size, too. 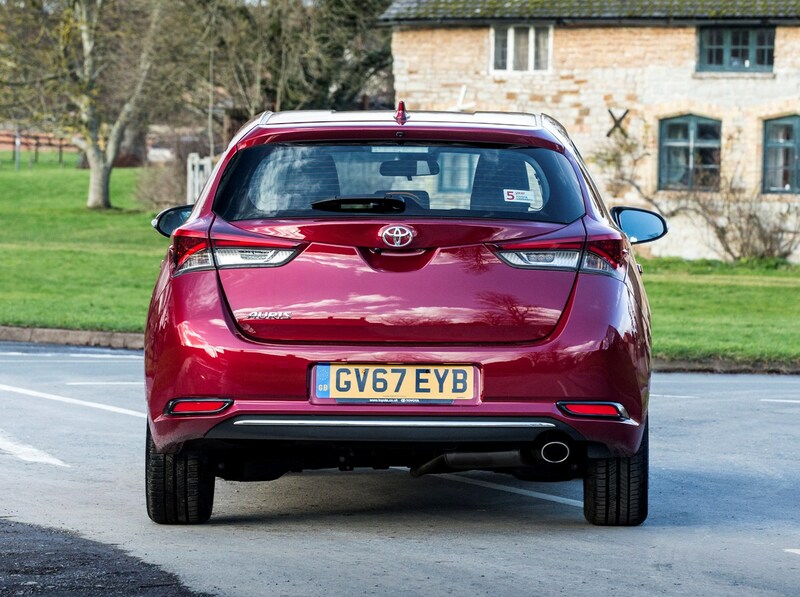 Again, it trails its rivals for outright space, which you can read more about in the Practicality section of this review. 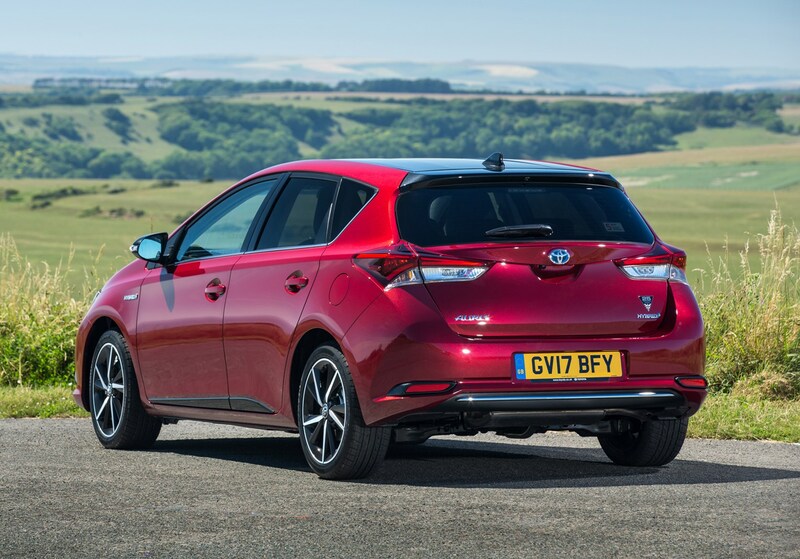 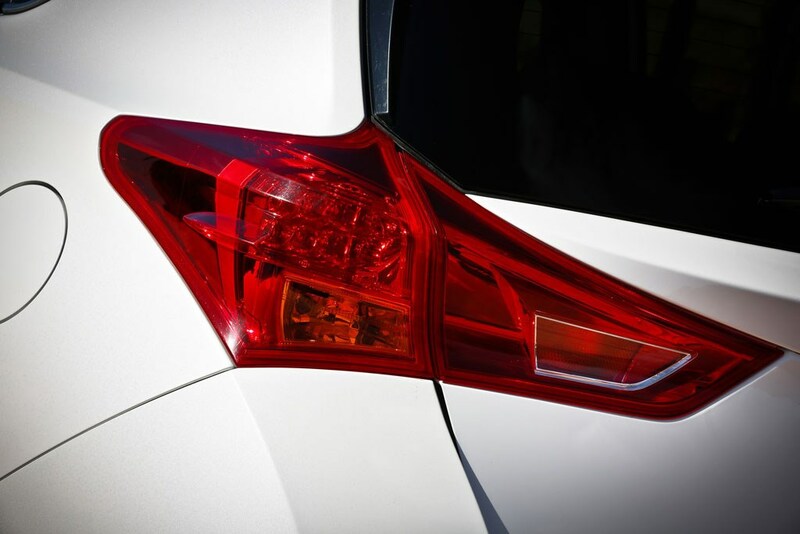 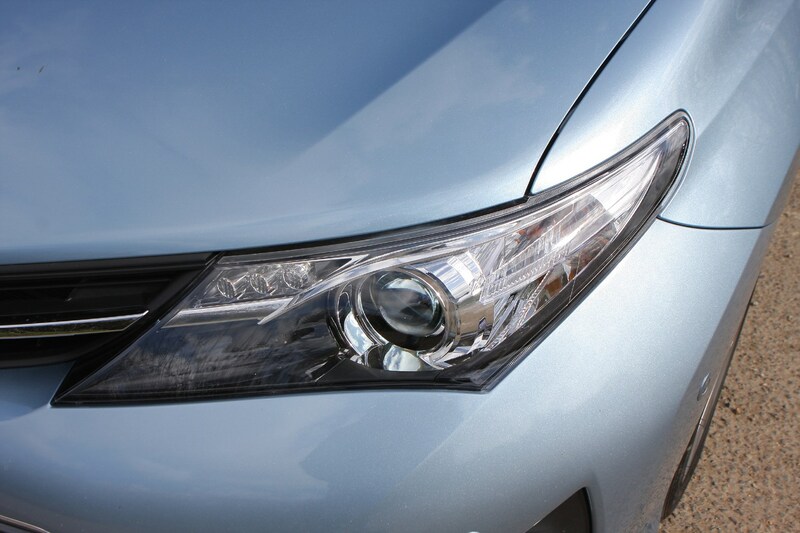 The Auris received a mid-life facelift in 2015, which brought with it tweaks to the design including new LED lights and a wider front bumper for a sportier look. 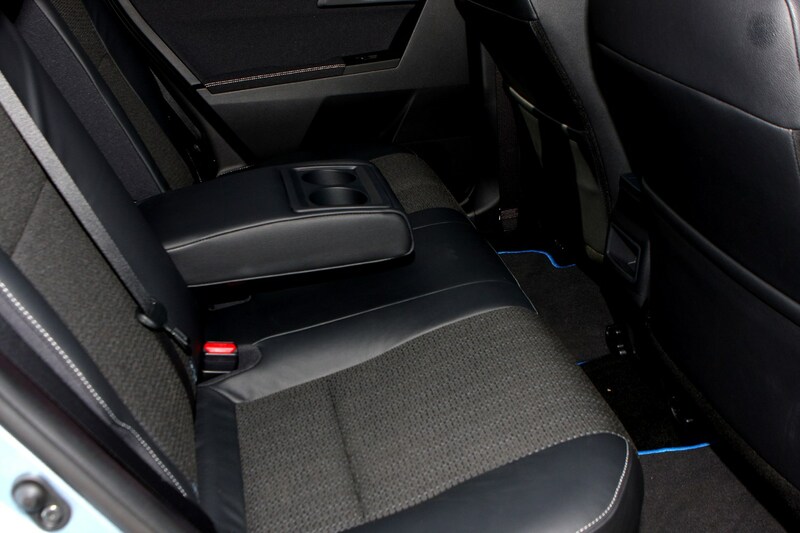 New, more luxurious materials inside aimed to give the car a more premium look, along with a 7.0-inch infotainment screen. 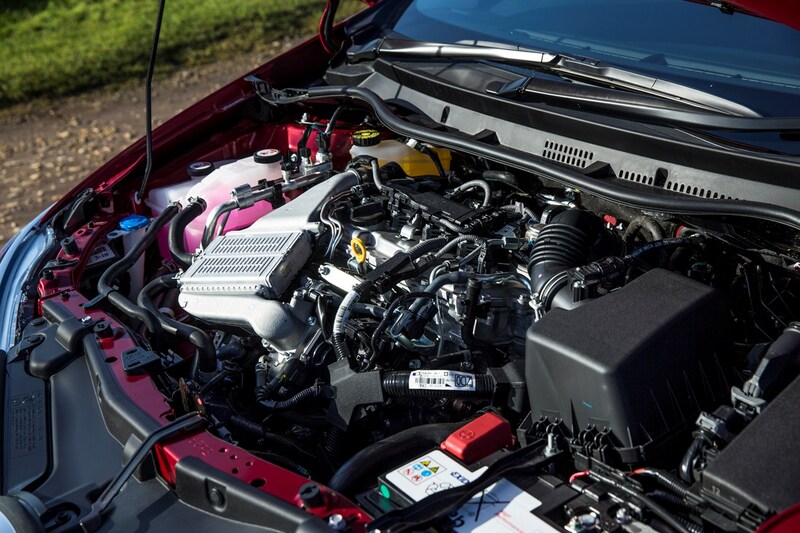 One of the big stories to come out of the facelift was the introduction of two new engines to the range, a 1.6-litre diesel borrowed from BMW (which is no longer available) and the turbocharged 1.2-litre petrol. 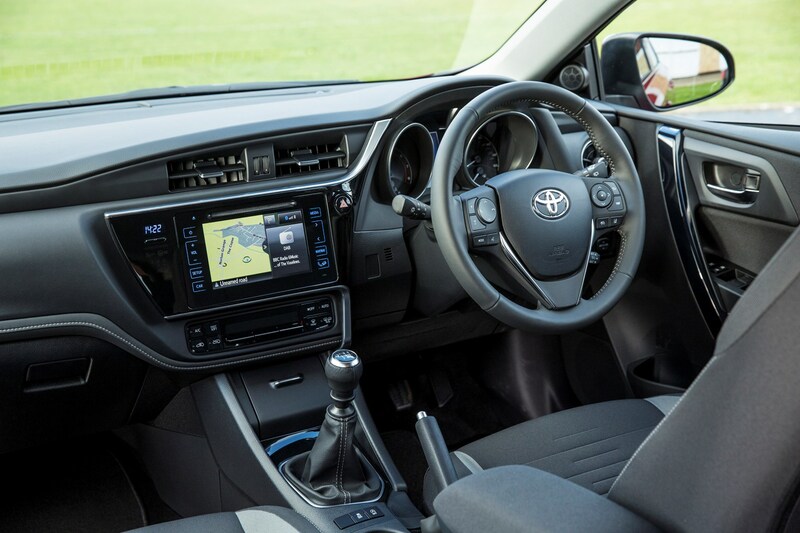 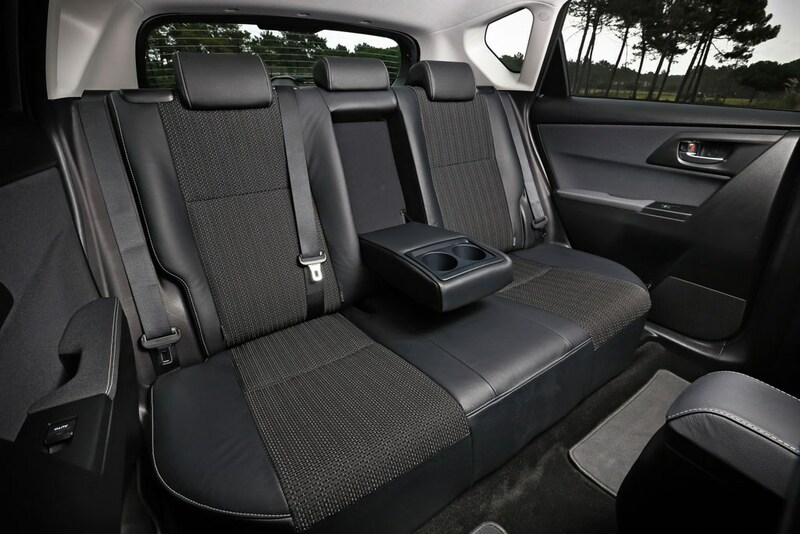 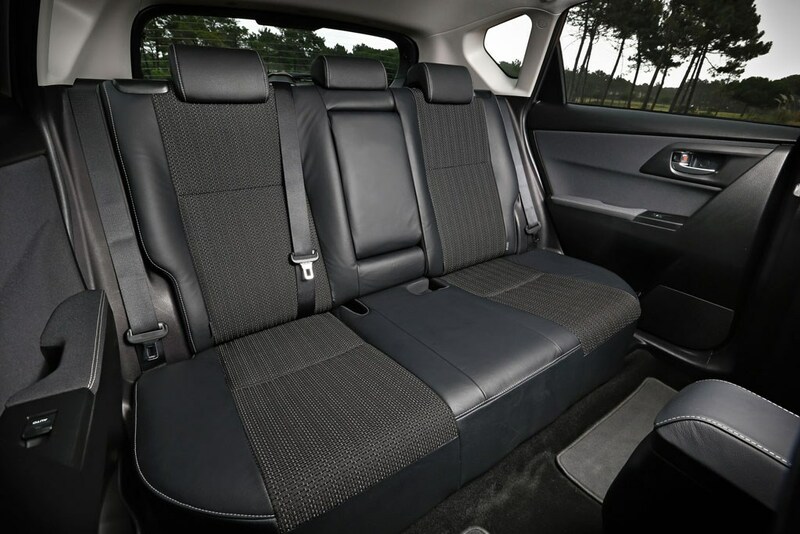 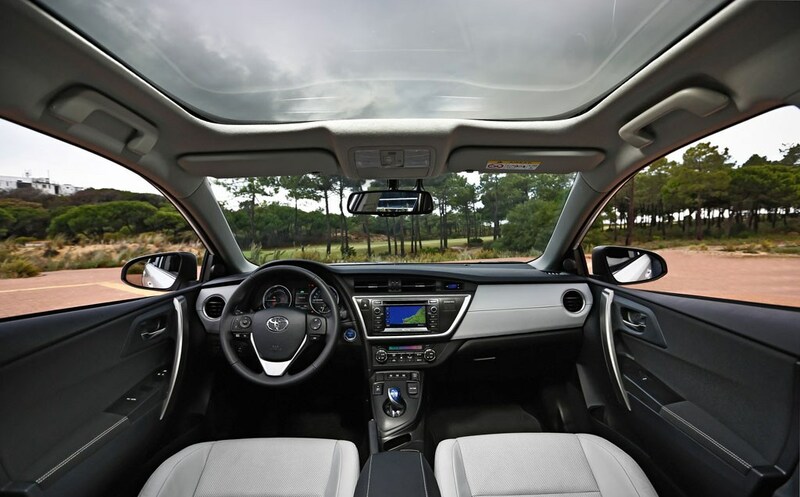 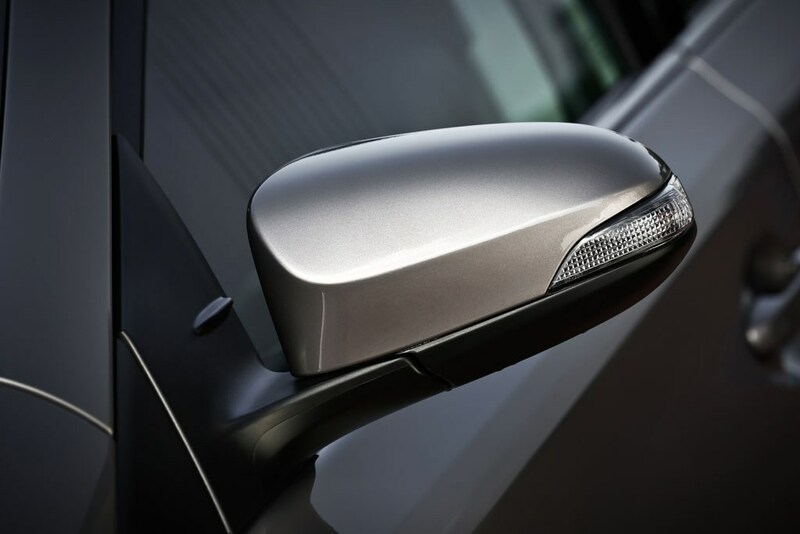 Suspension and steering revisions improved ride comfort and engagement behind the wheel, plus the trim level hierarchy was revised: currently it comprises of Icon, Icon Tech, Design and Excel specifciations. 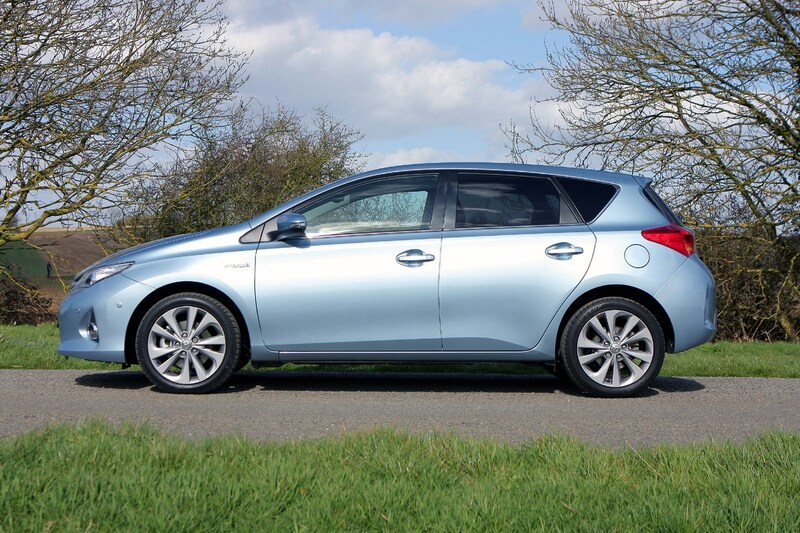 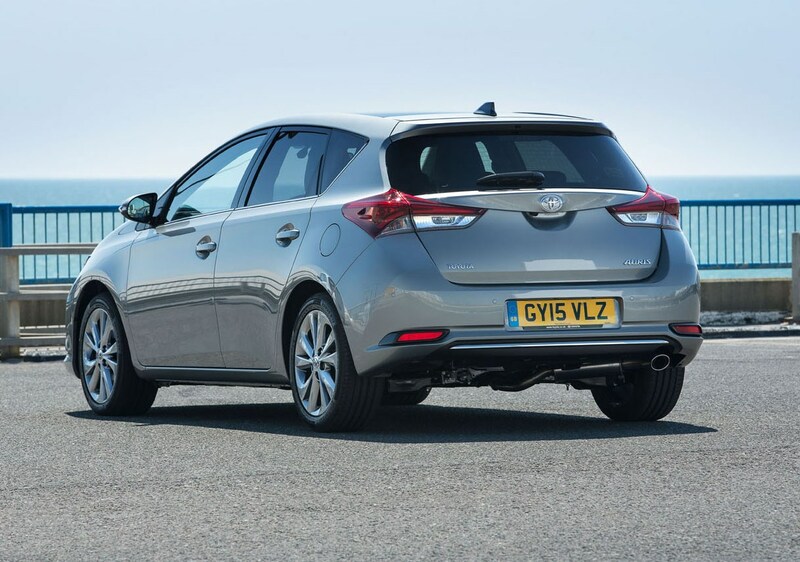 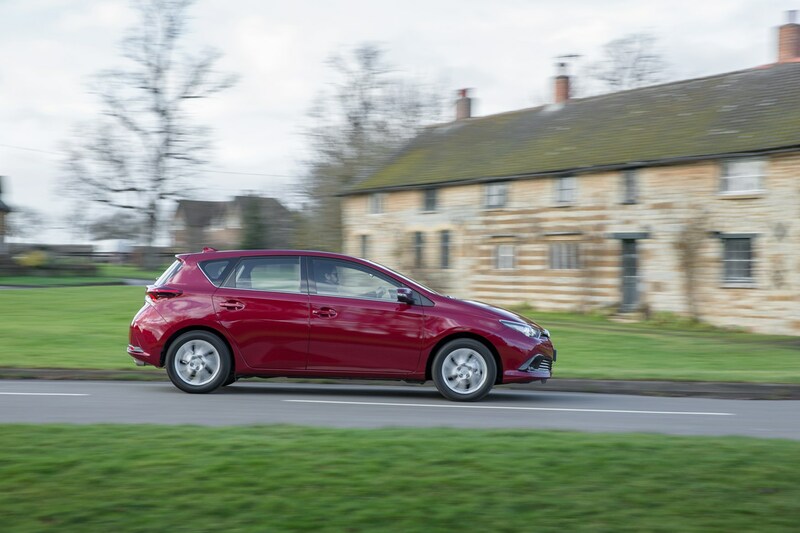 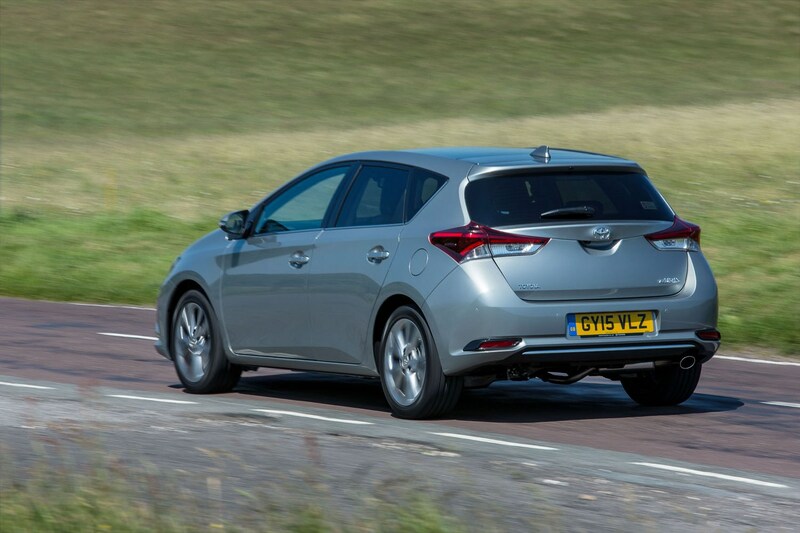 The Auris may well be a worthwhile option for someone looking for reliability and practicality, but in terms of handling abilities and outright desirability it's still behind plenty of other five-door family hatchbacks for kerb appeal and outright value. 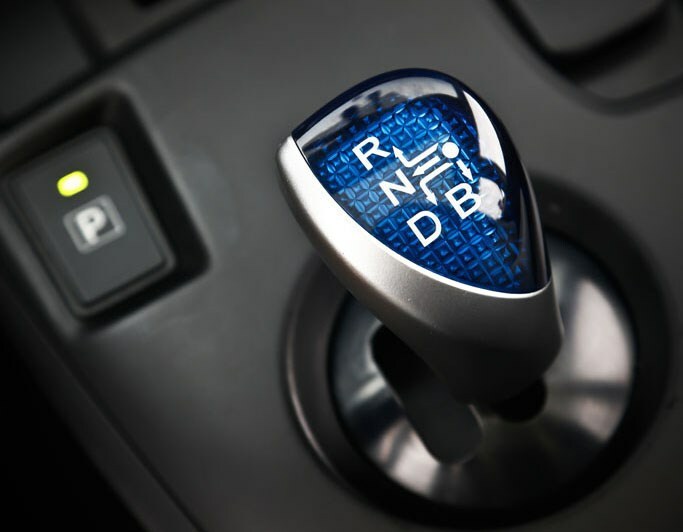 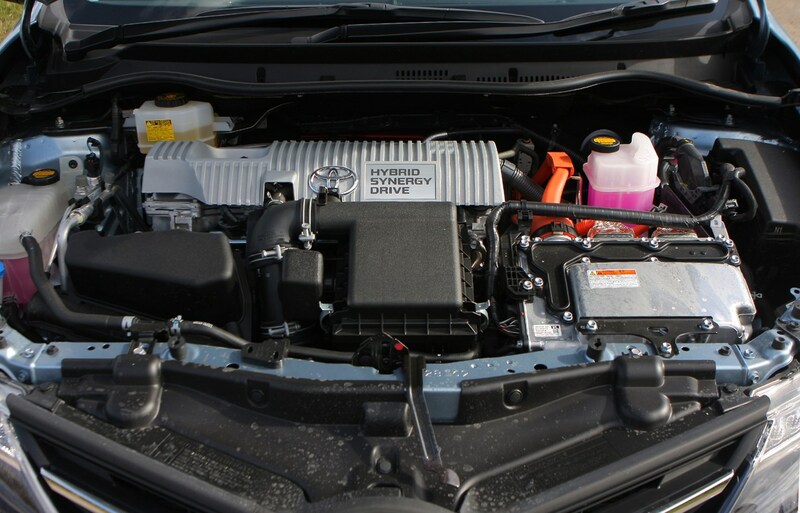 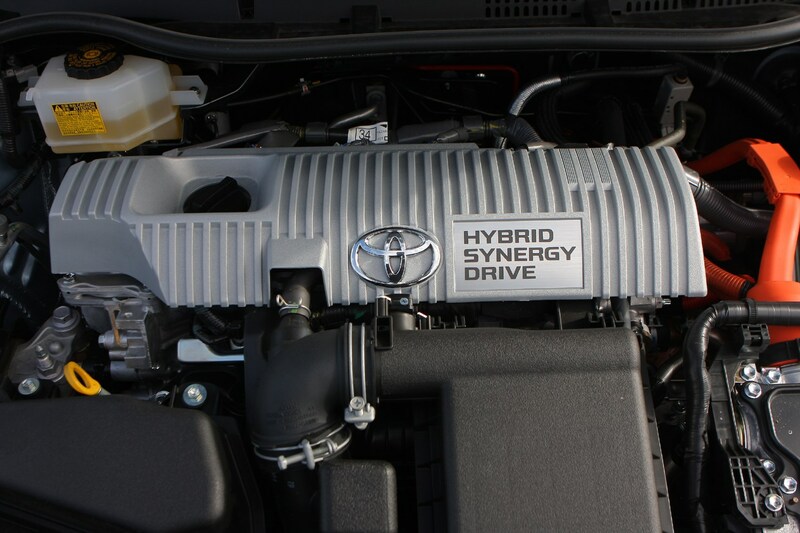 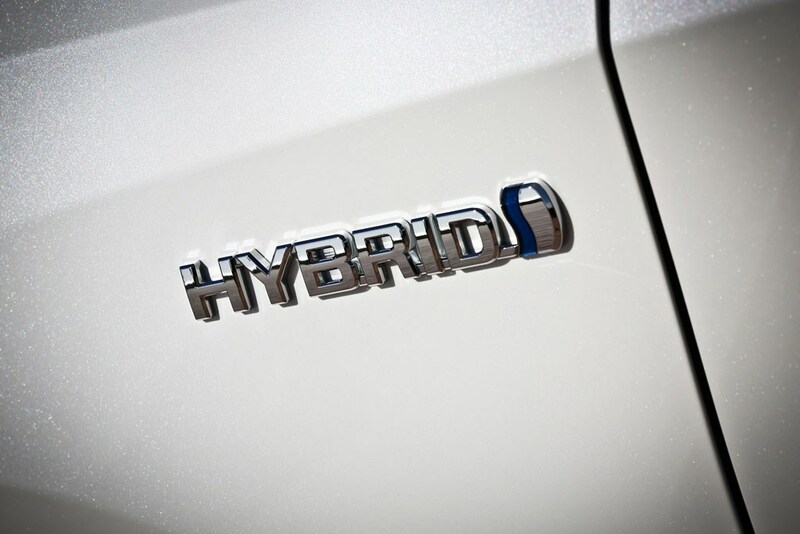 It does offer the appeal of a frugal hybrid powertrain that many of its rivals do not, and it comes with a long list of standard equipment across the range. 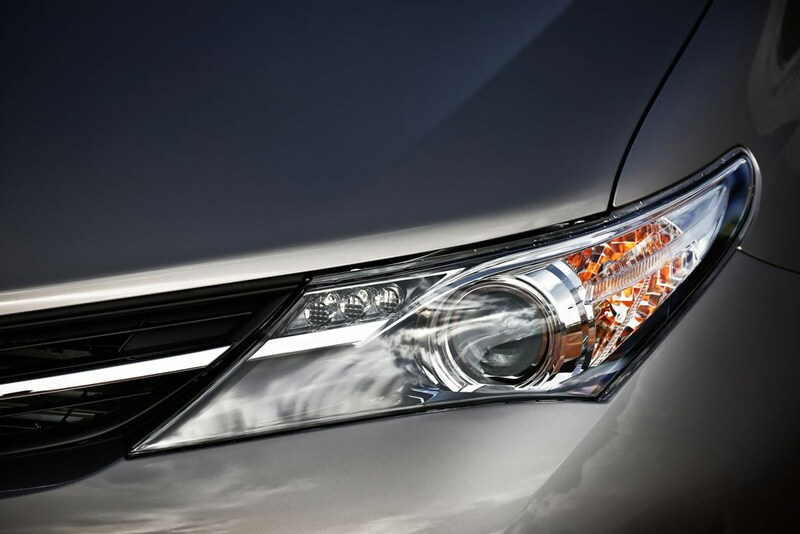 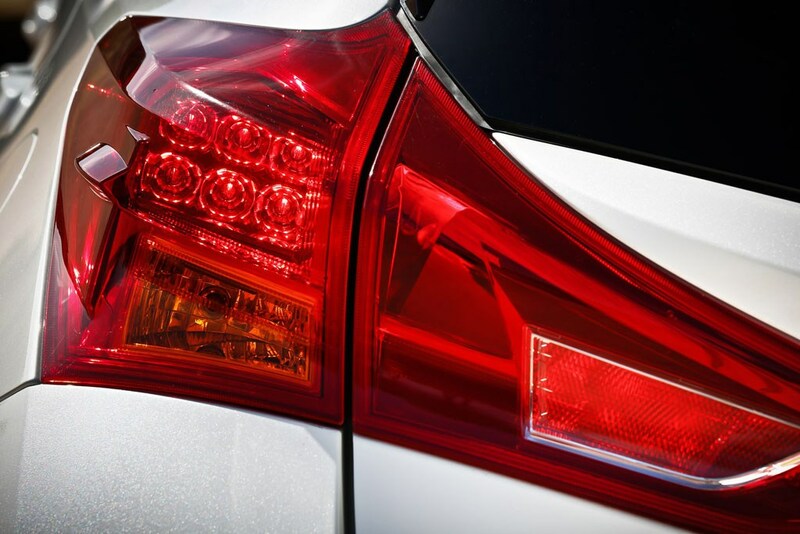 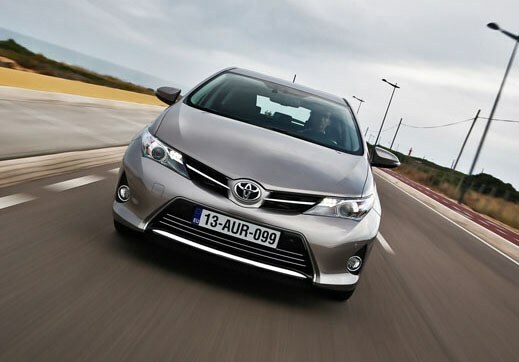 Toyota Corolla: The most popular car in the world?